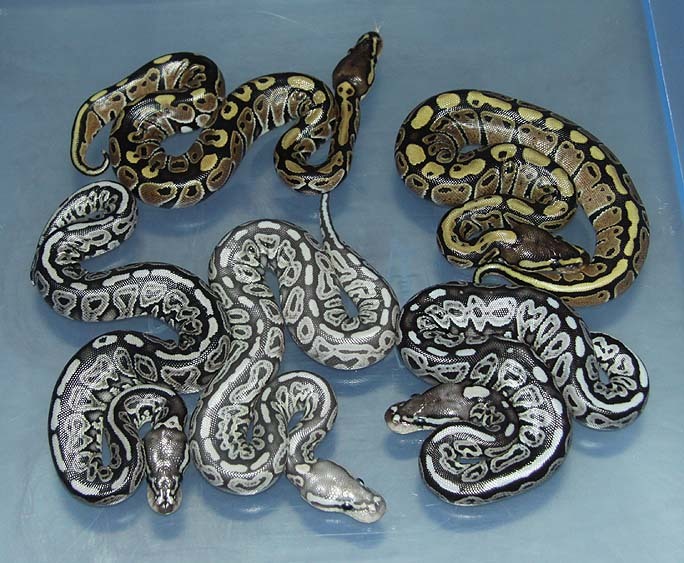 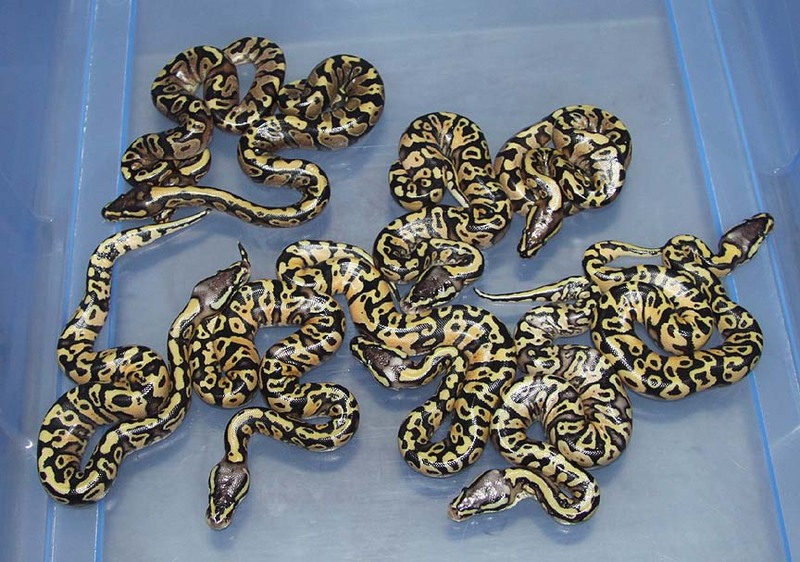 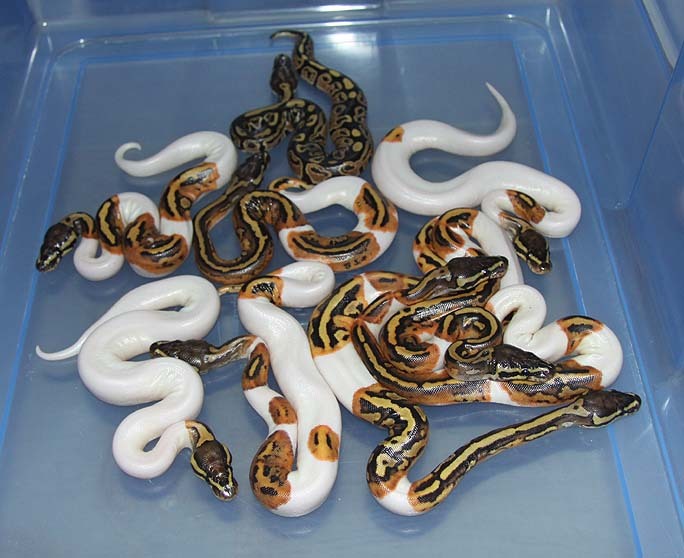 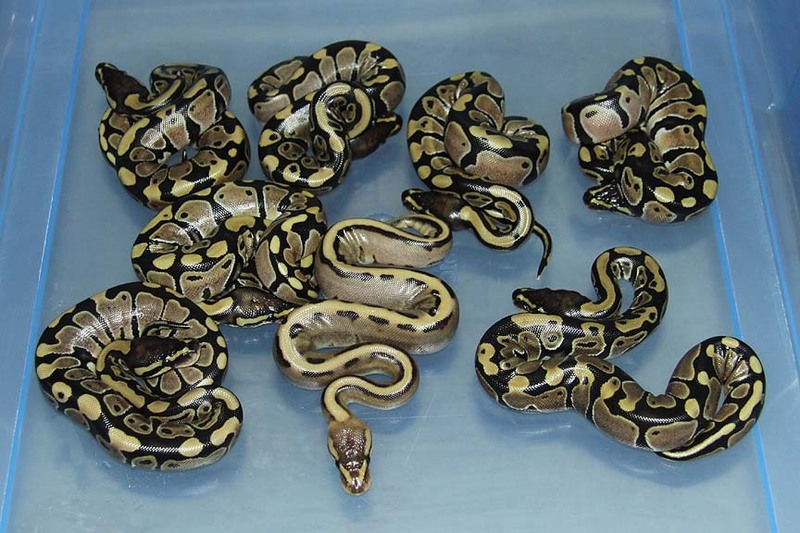 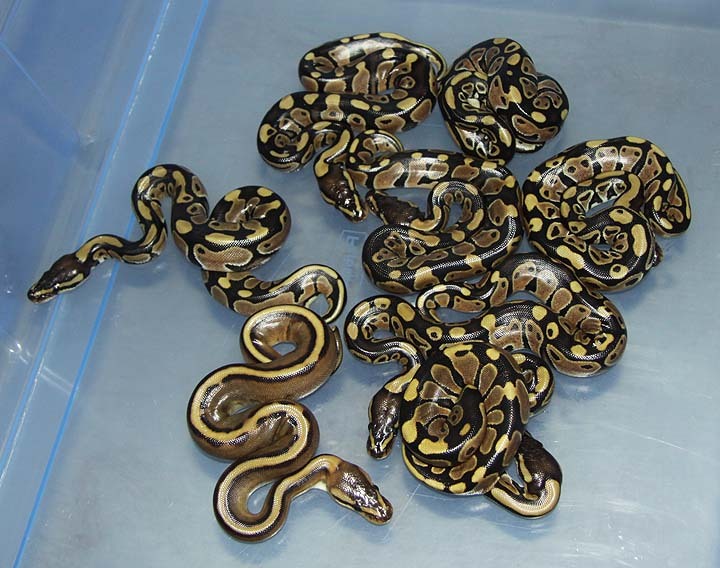 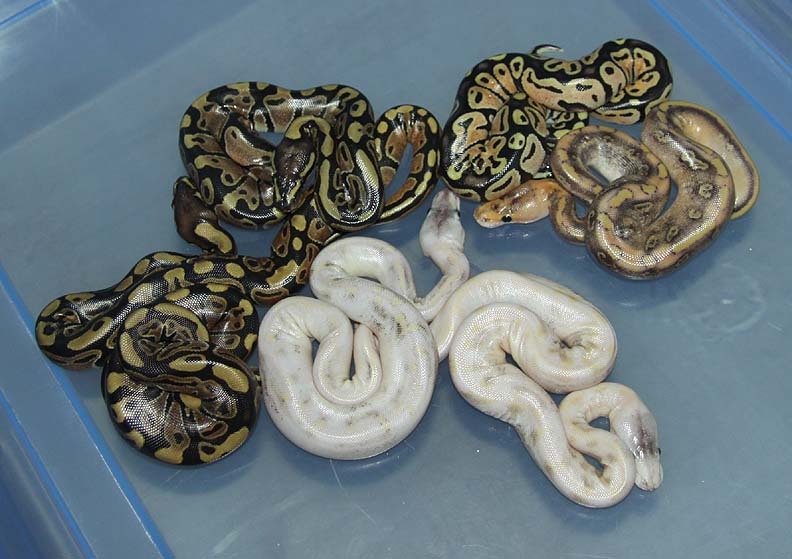 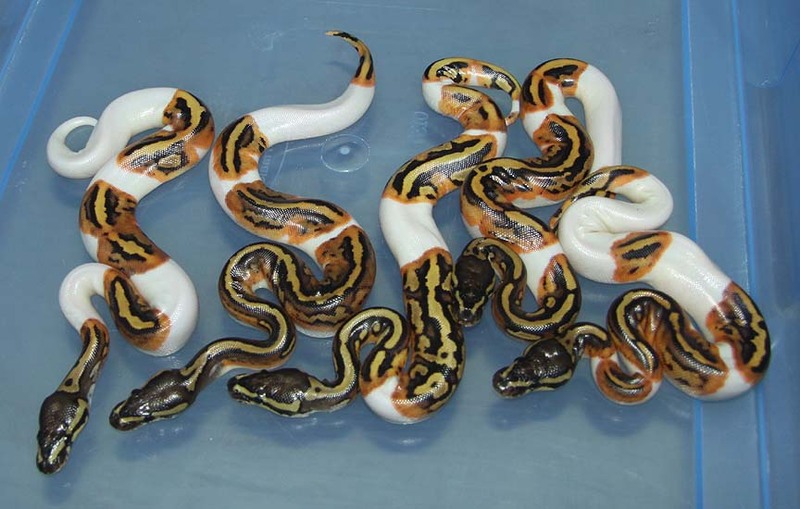 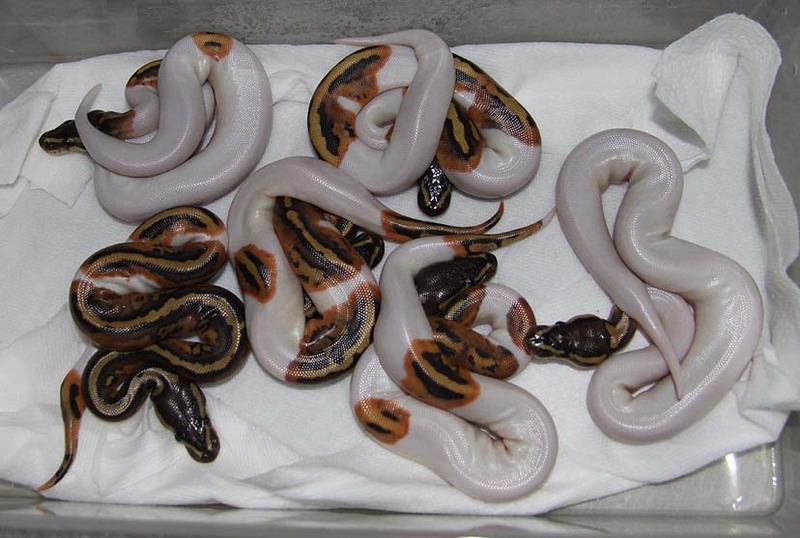 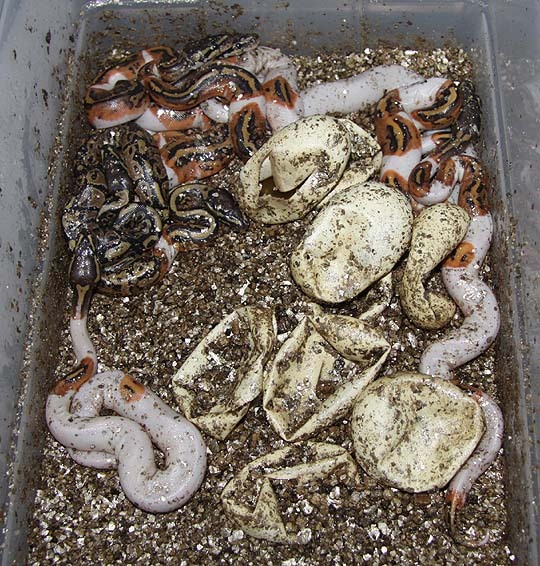 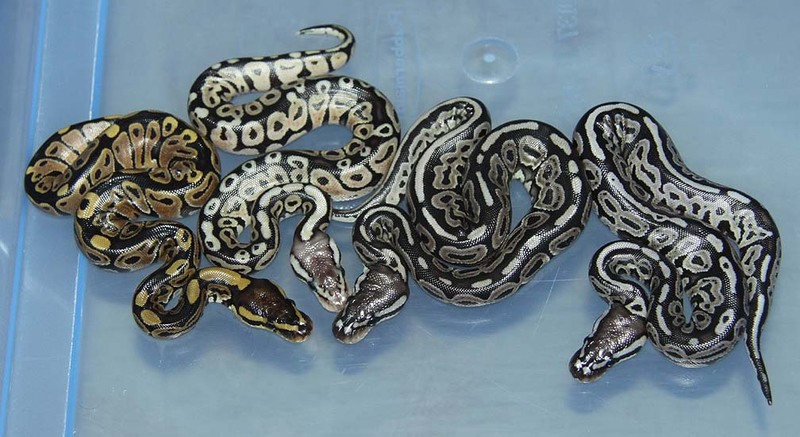 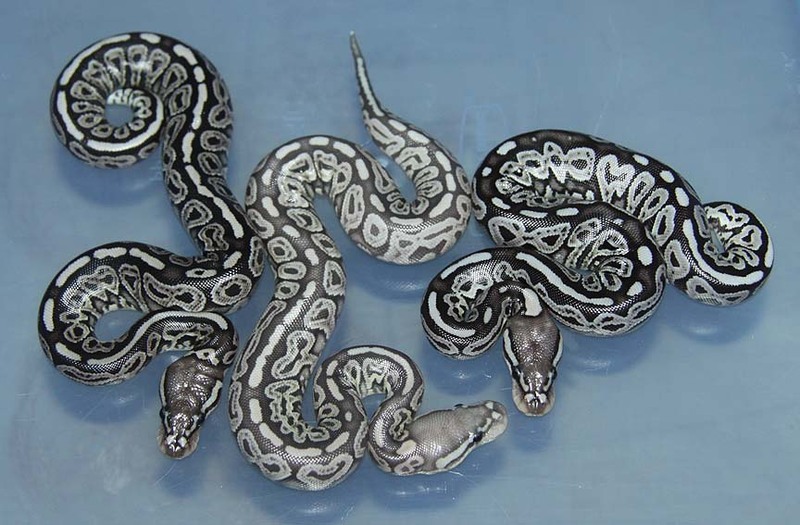 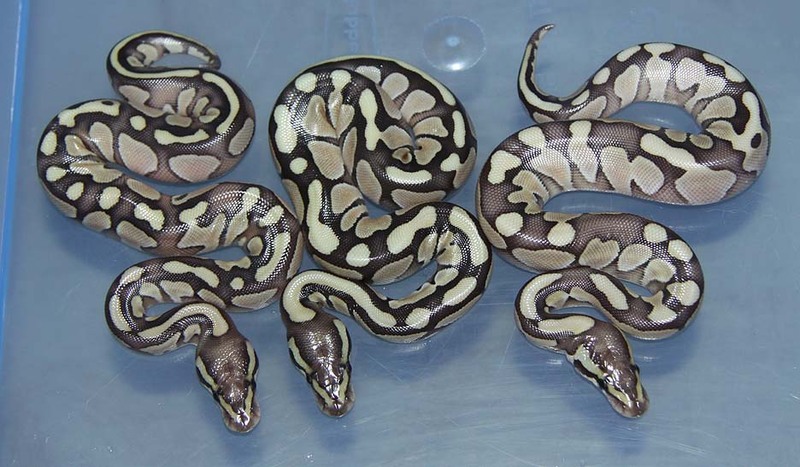 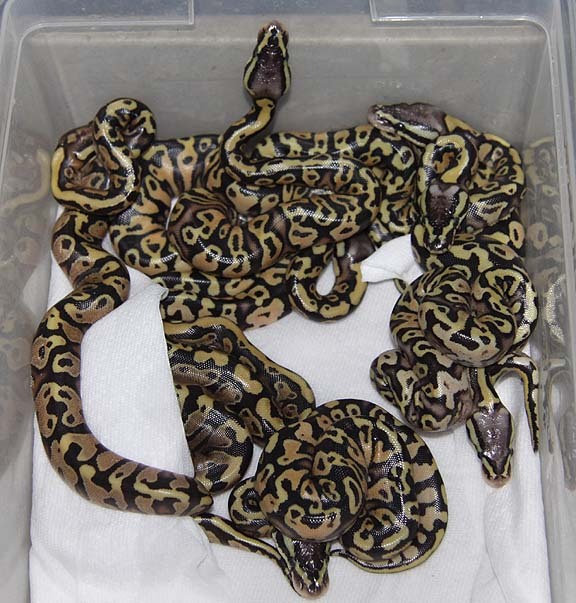 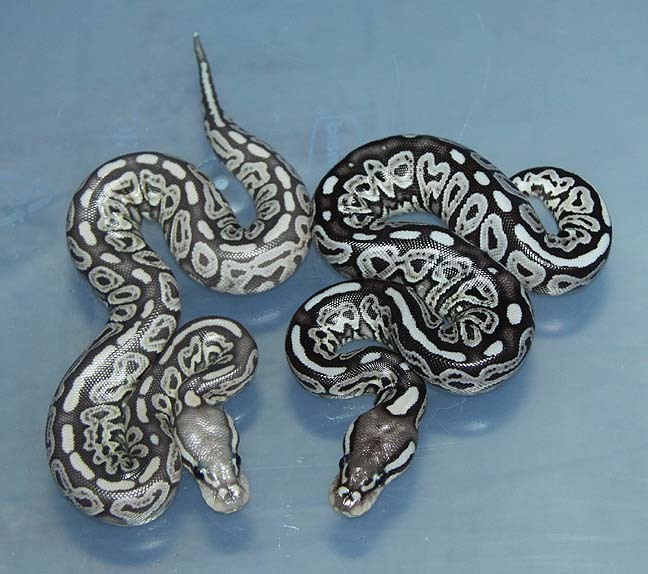 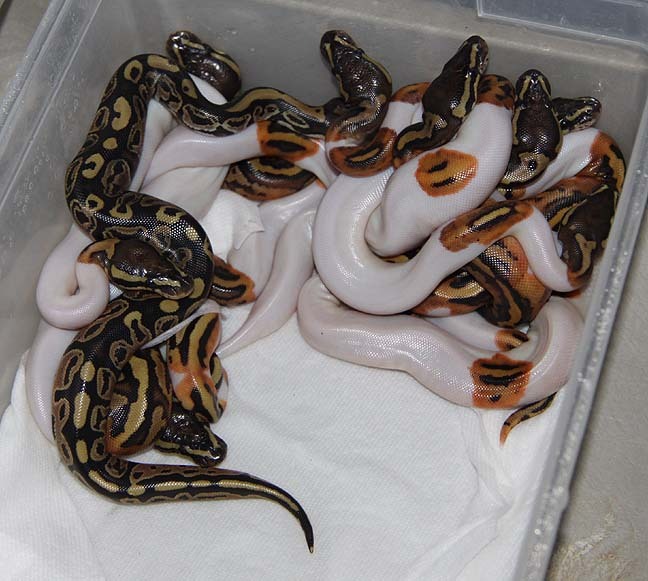 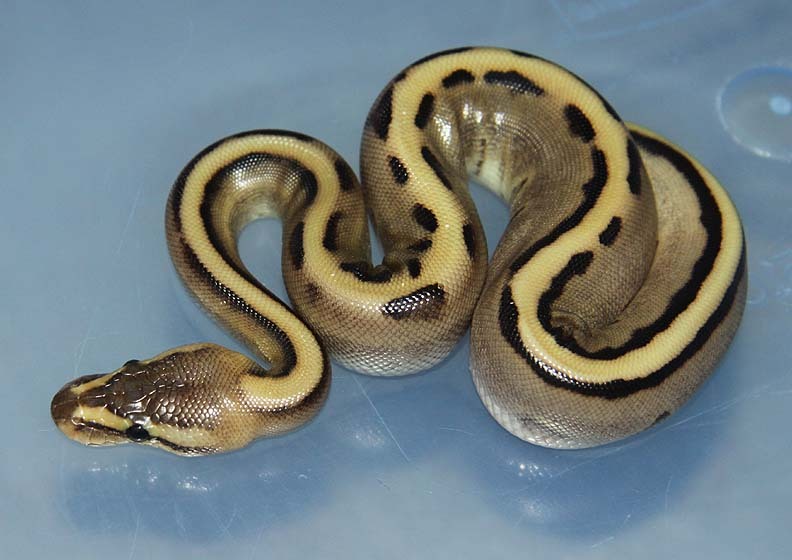 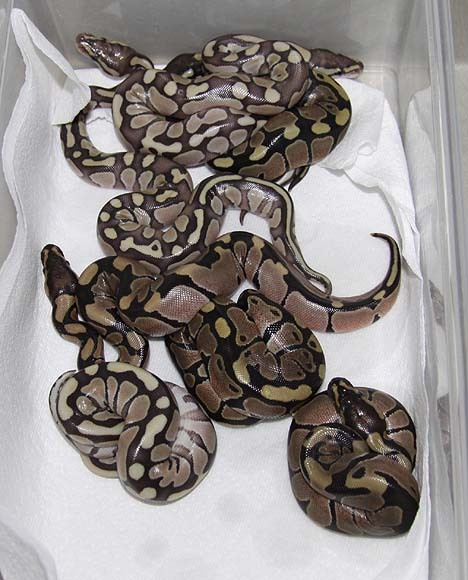 Description: Het Genetic Stripe Pos Het Banded 1/08 x Het Genetic Stripe Pos Het Banded 1/08. 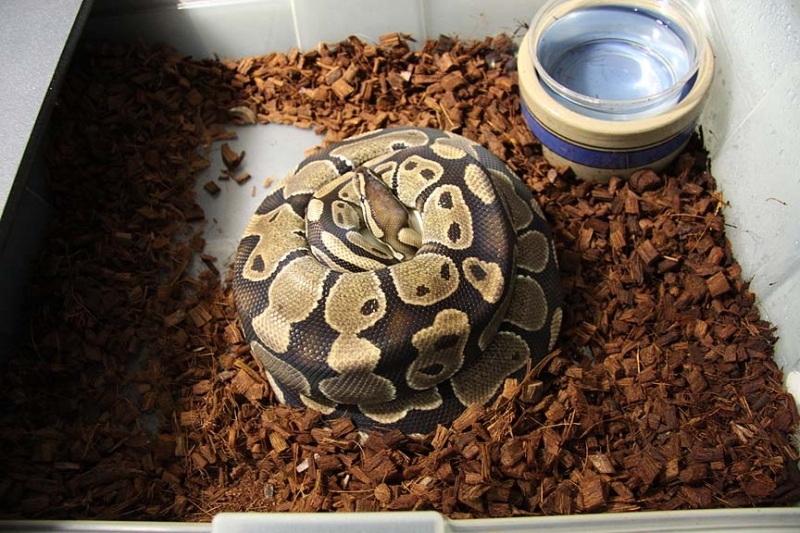 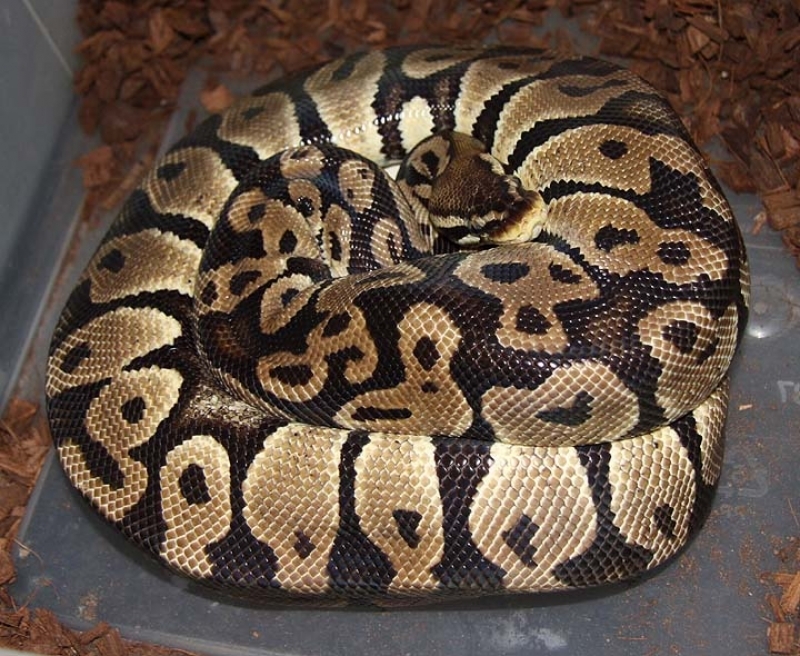 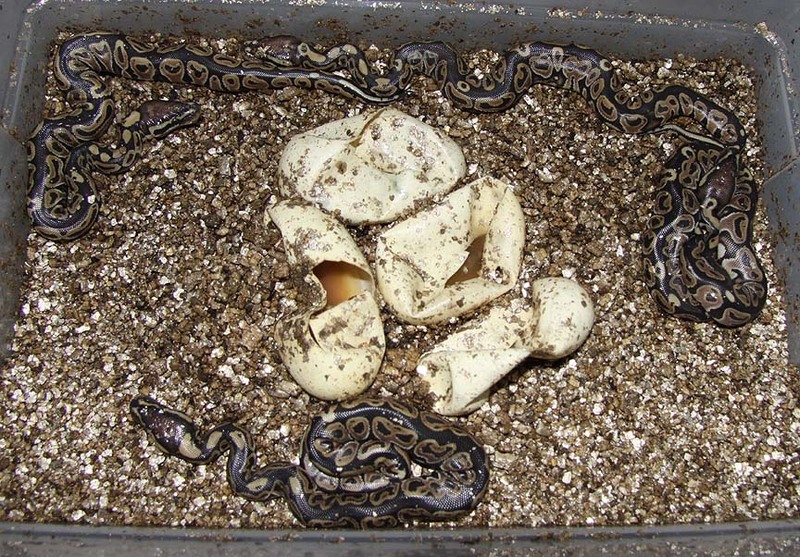 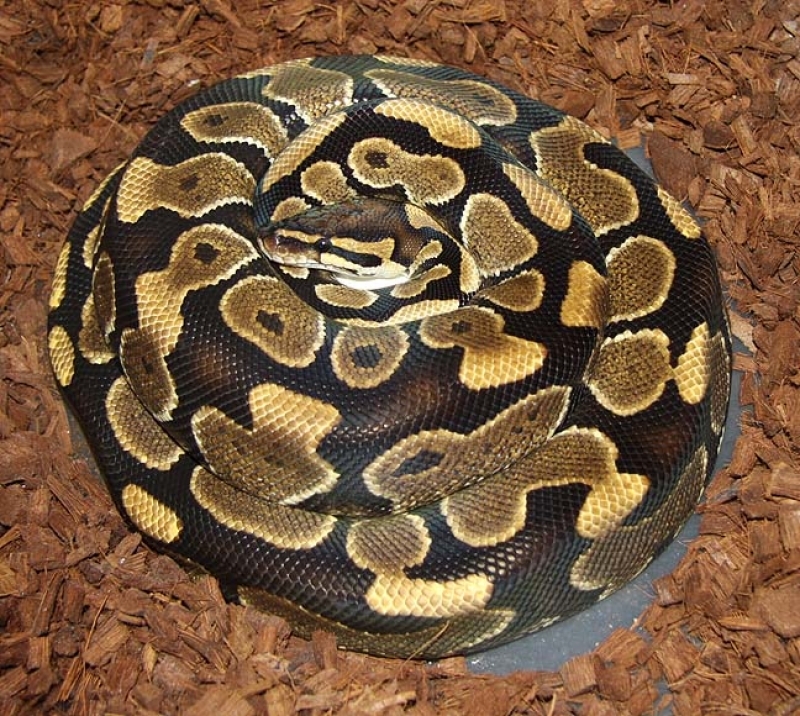 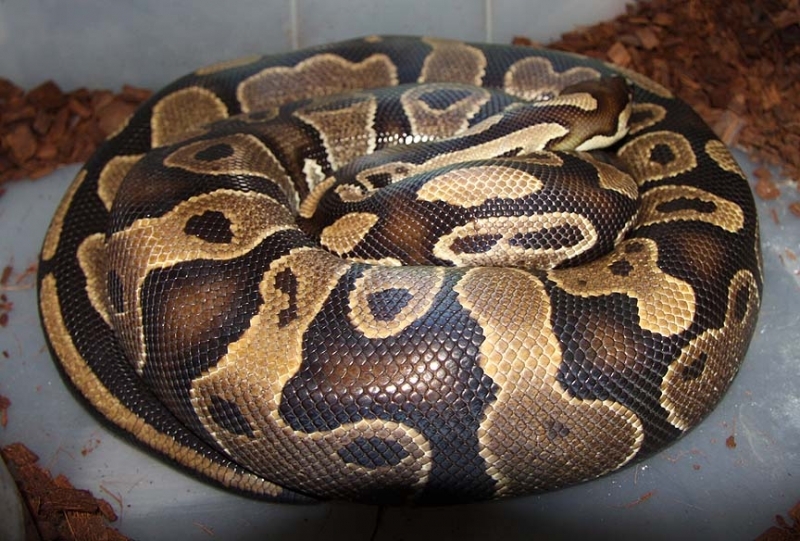 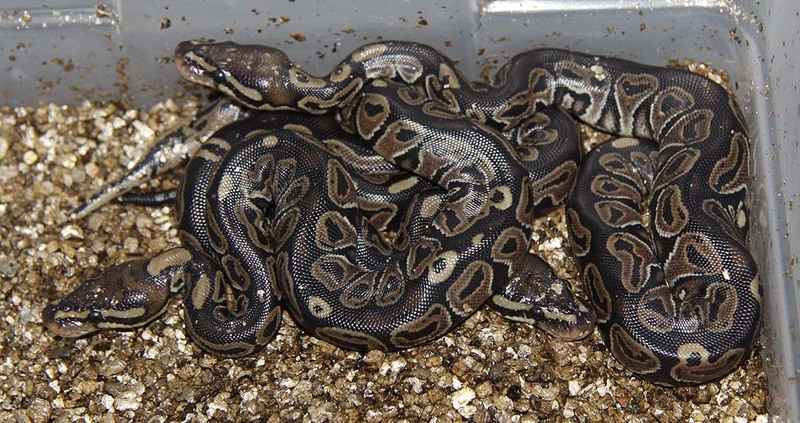 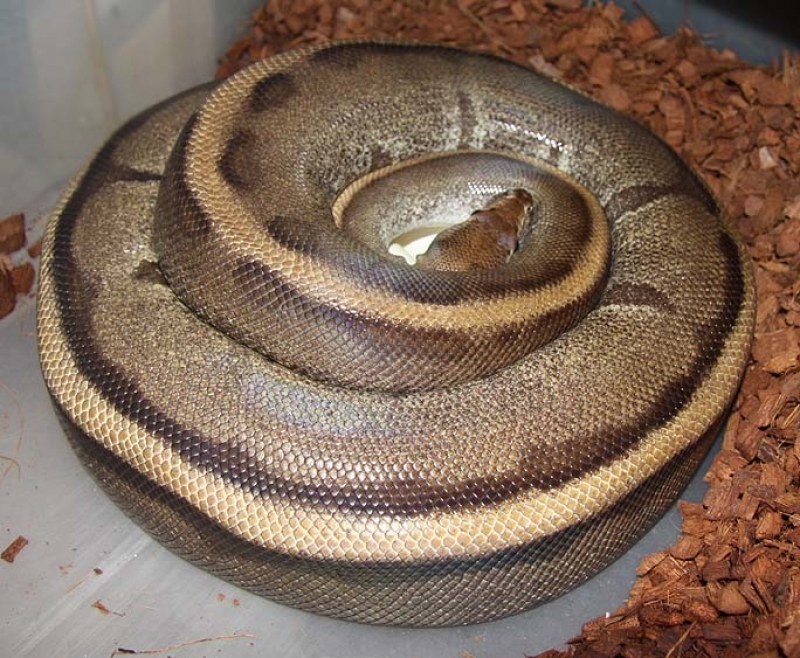 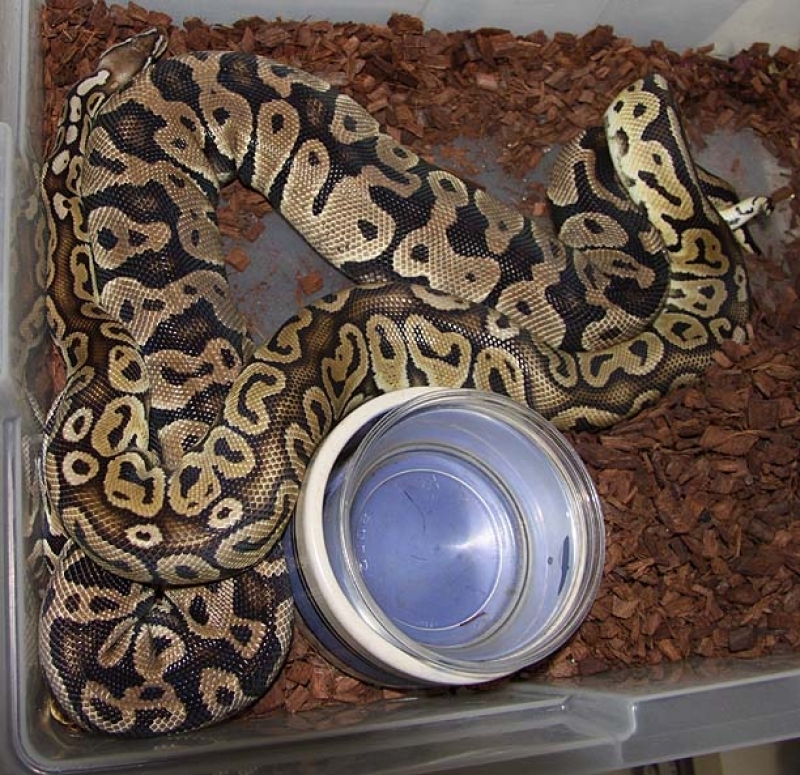 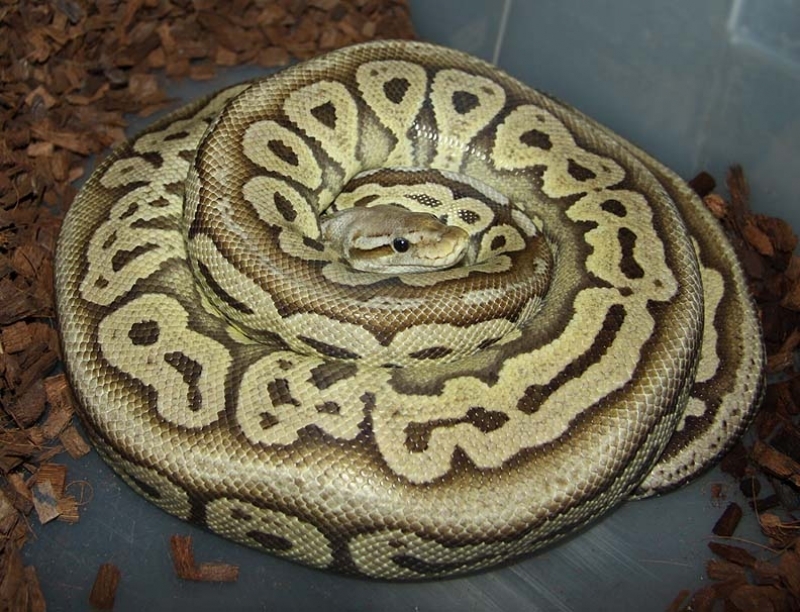 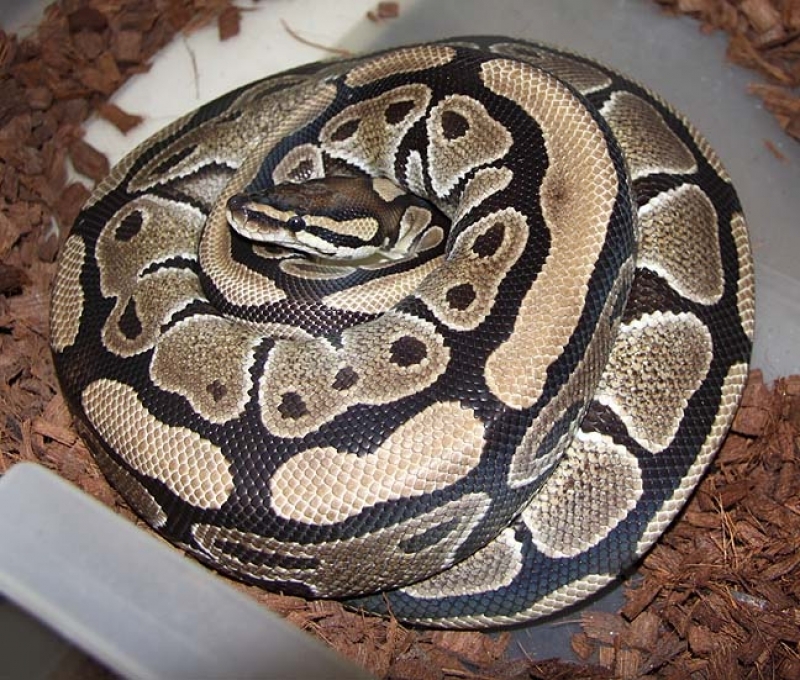 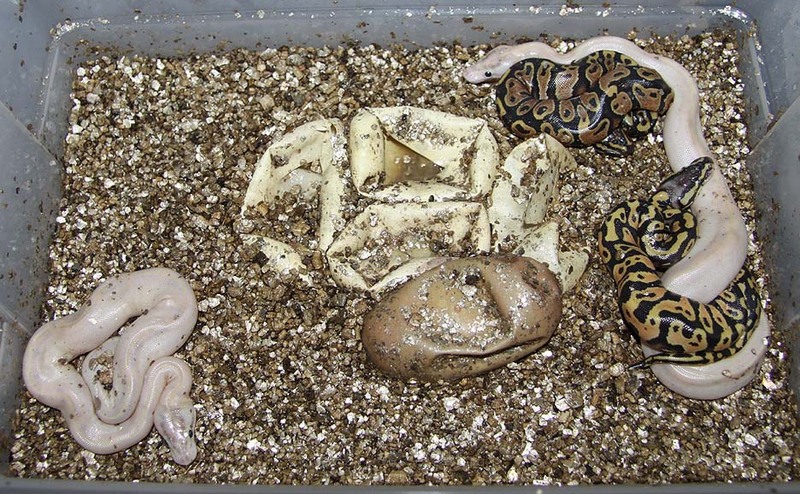 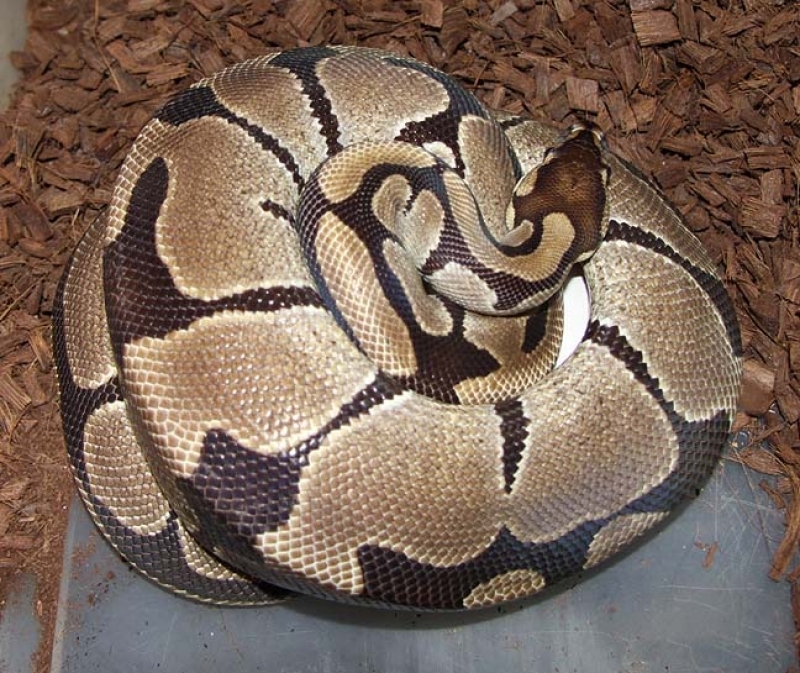 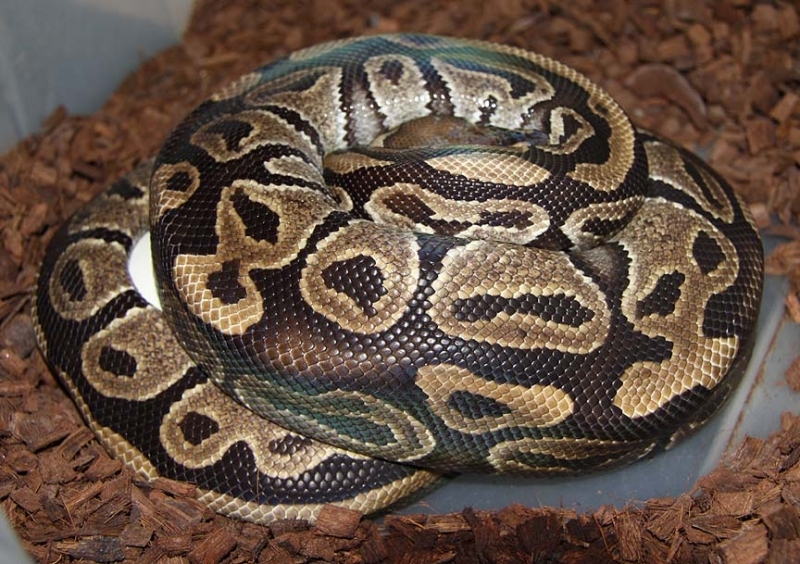 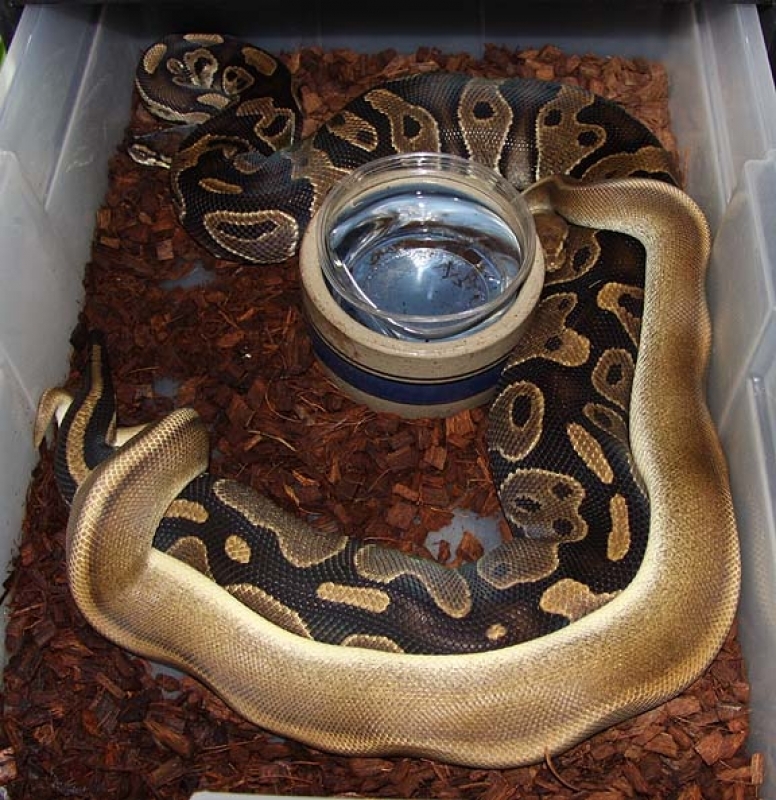 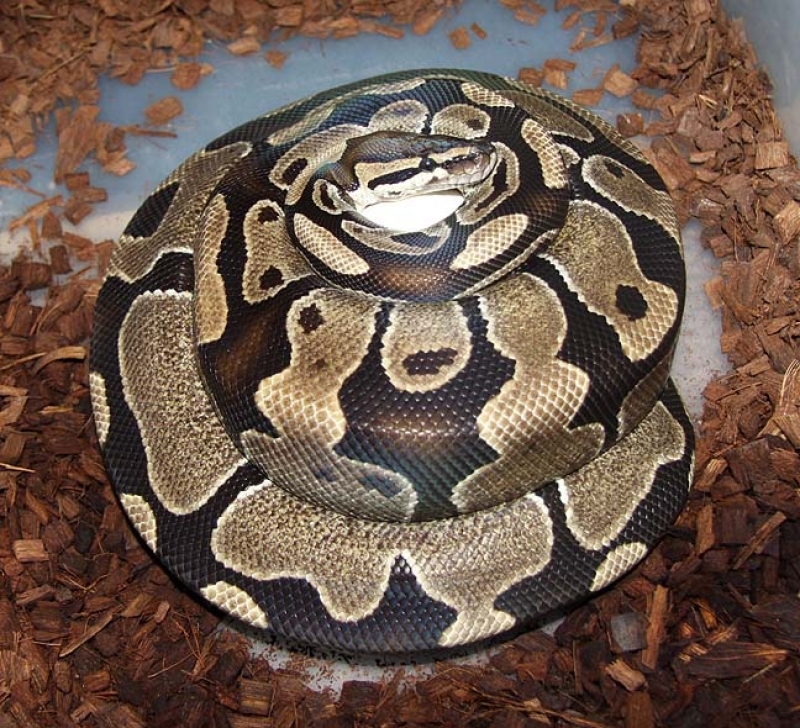 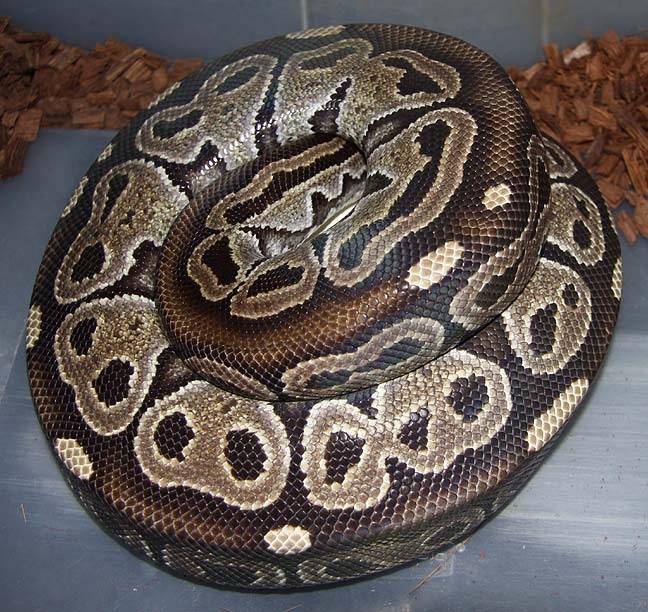 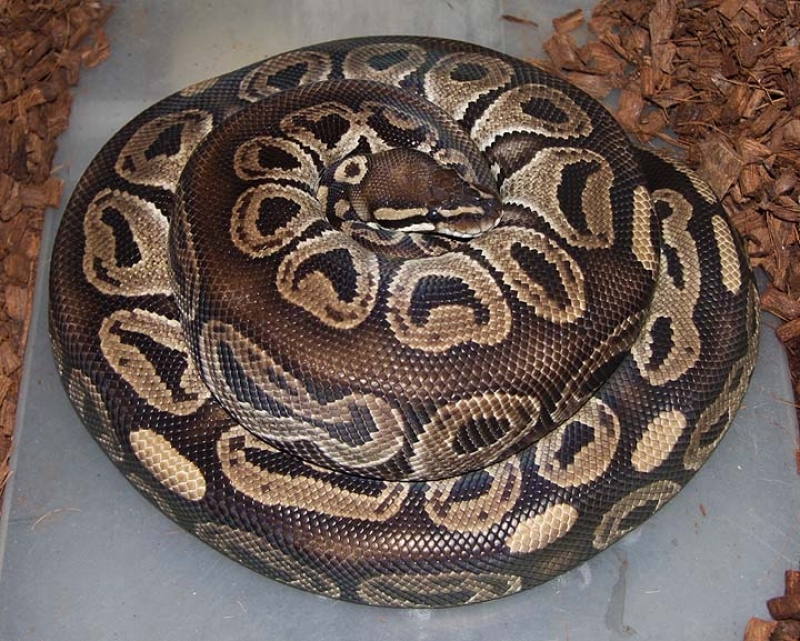 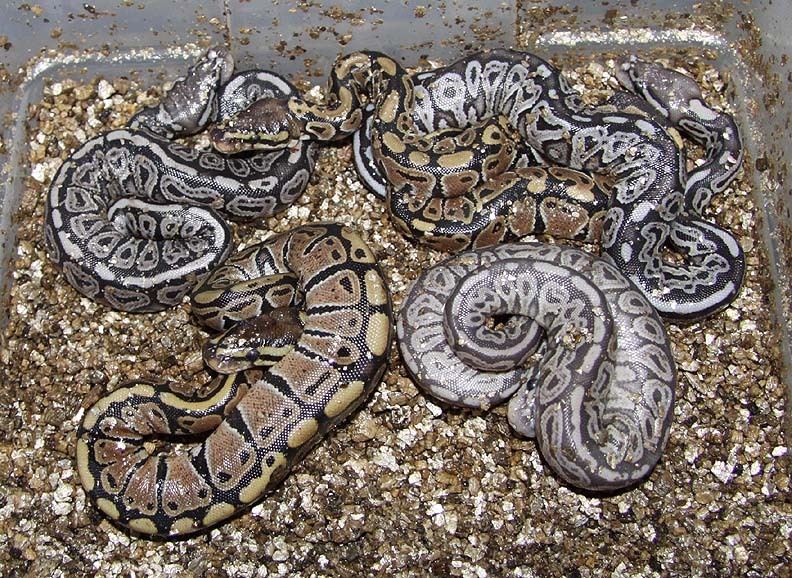 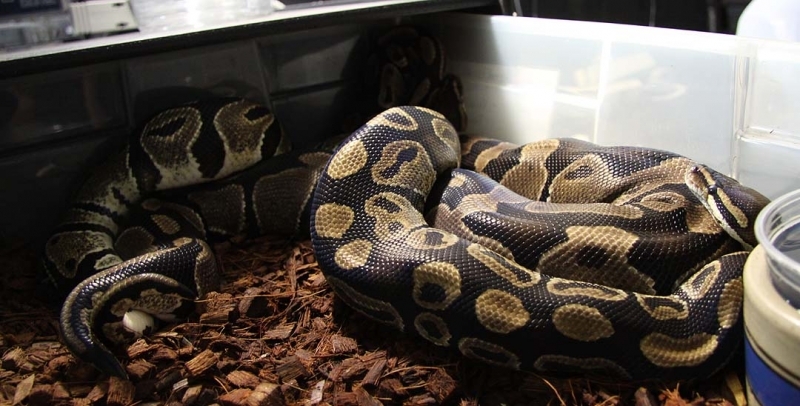 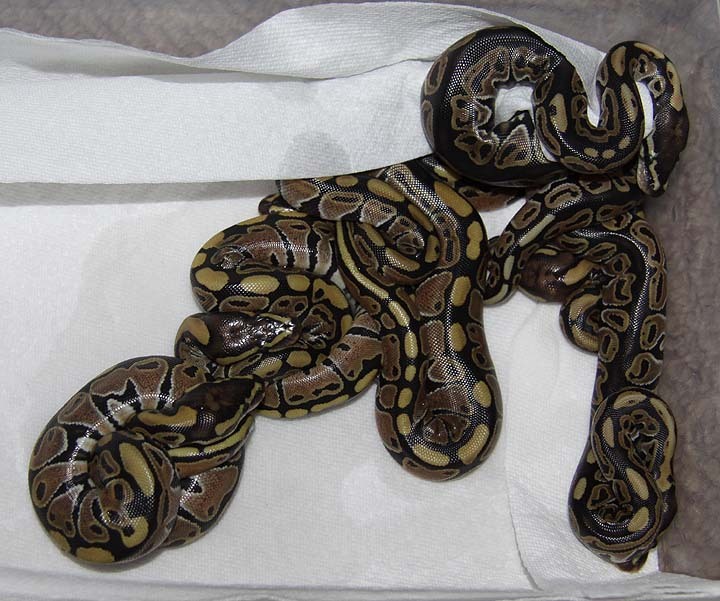 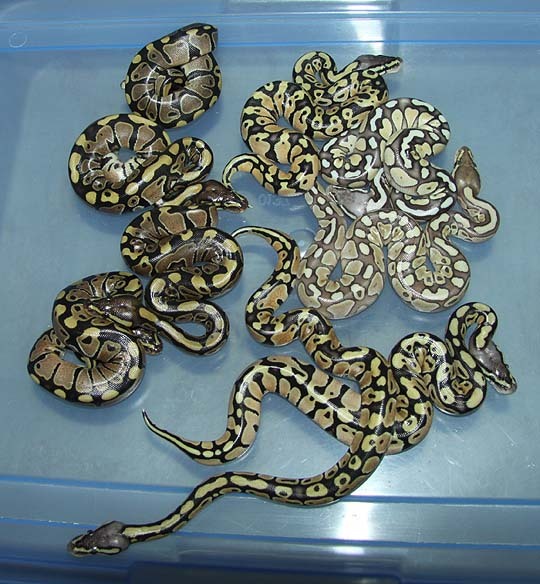 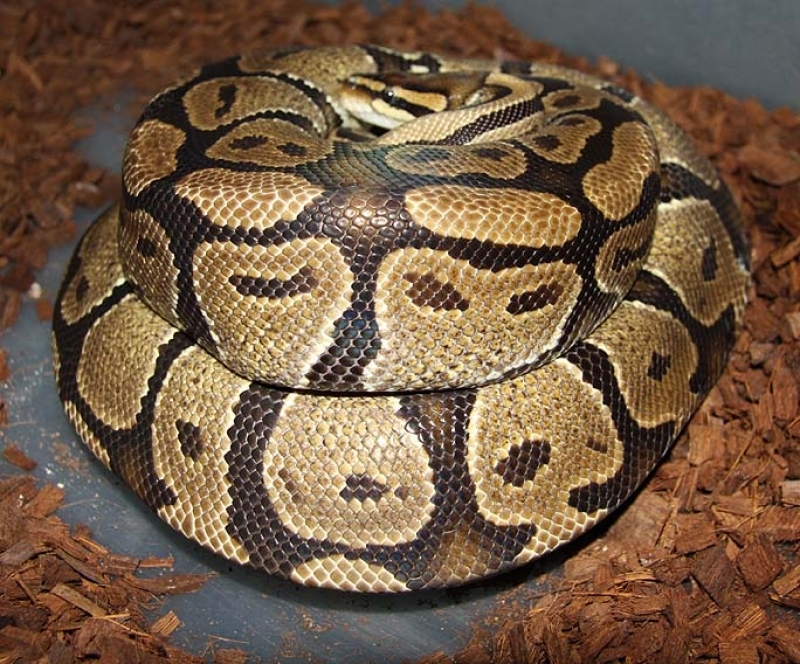 Description: Lesser Het Banded 2 2007 x Banded 1/02. 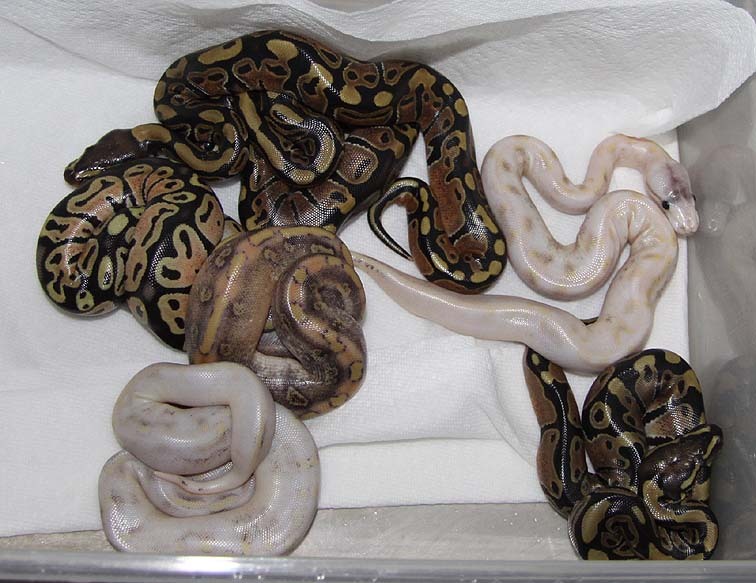 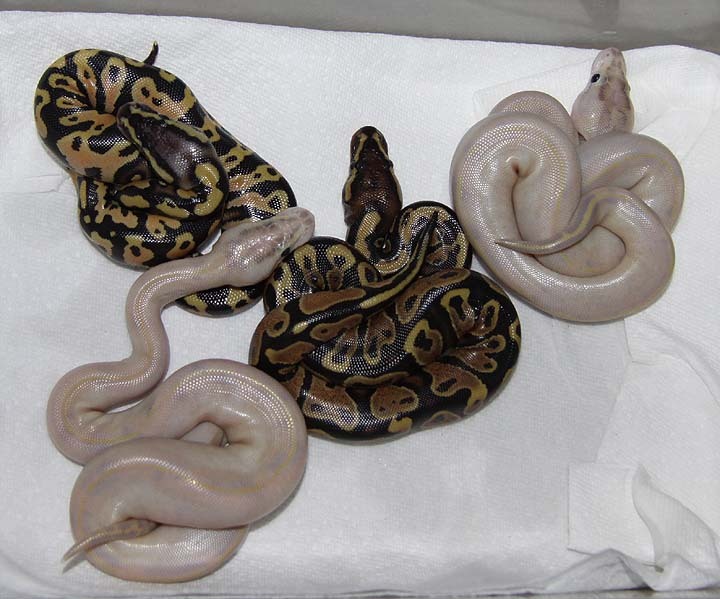 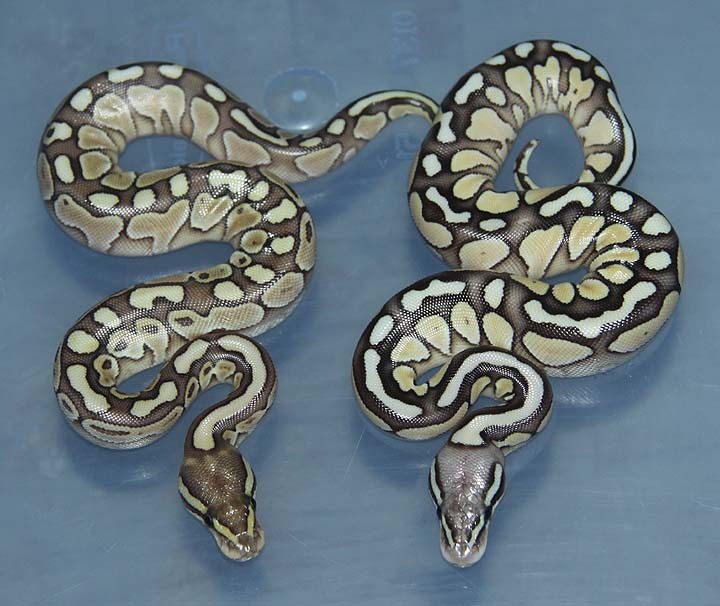 Description: Pastel Het RA Het Caramel 1/09 x Het RA Pos Het Caramel 2/09. 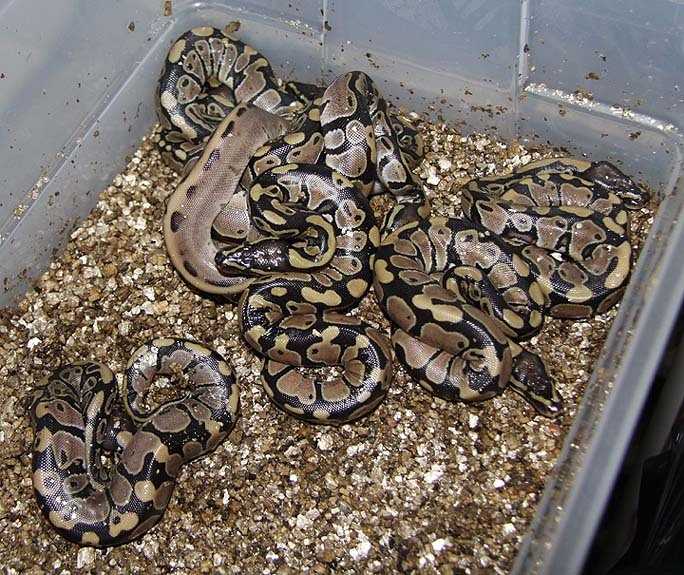 Description: Orange Ghost Het RA 1/08 x Het RA Het Orange Ghost 2/07. 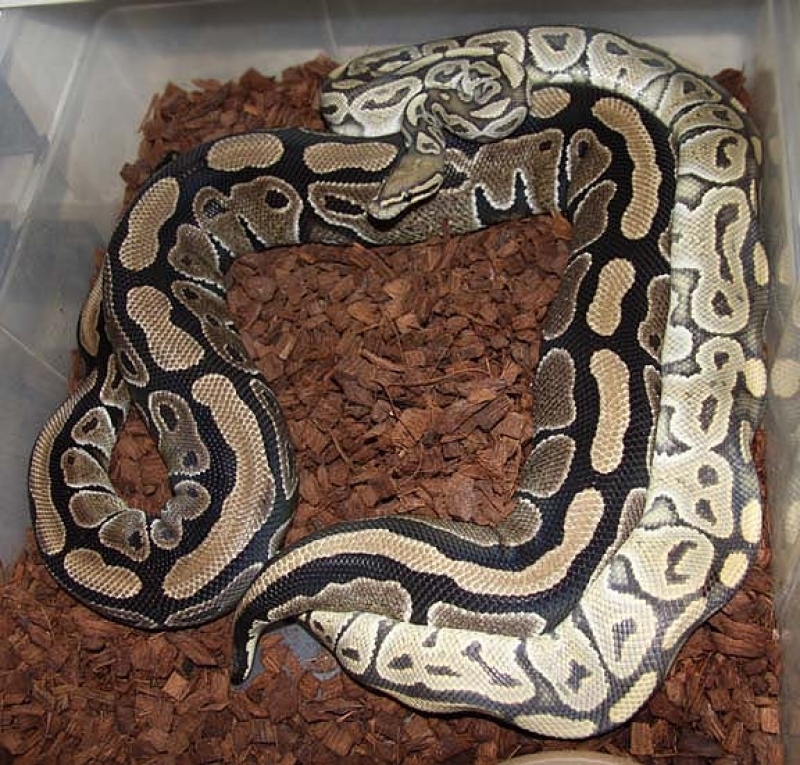 Description: POGL 1/09 x Genetic Stripe 1/06. 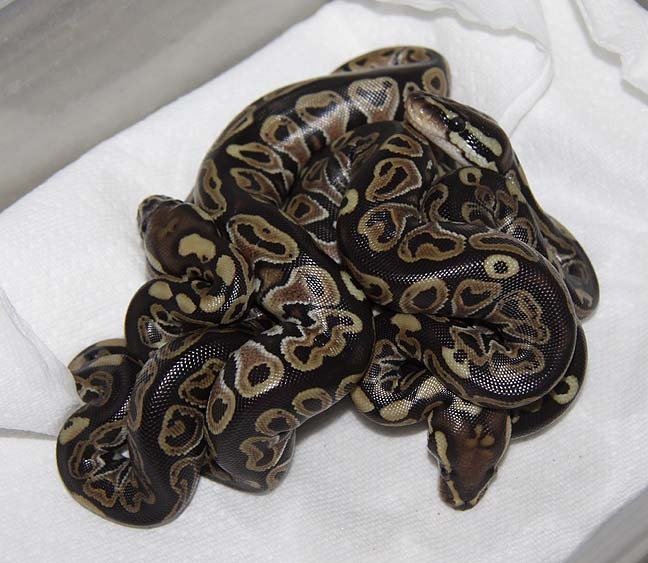 POGL 1/09 = NERD Line Orange Ghost. 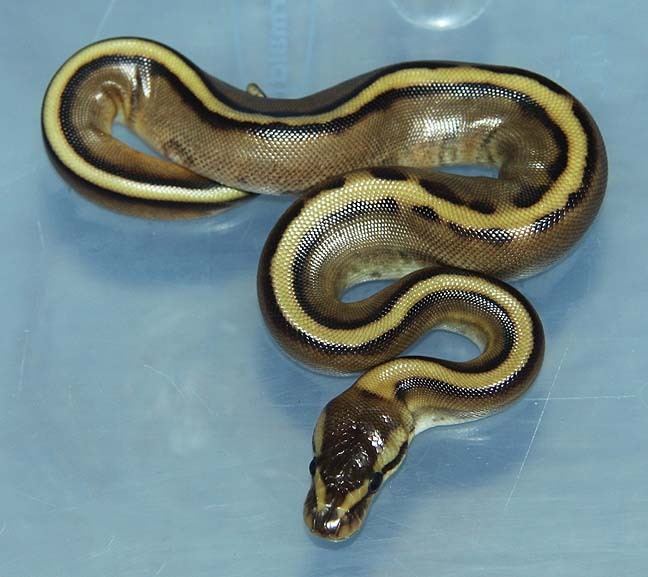 Description: Genetic Stripe Het RA 1/09 x Het Genetic Stripe 15/06. 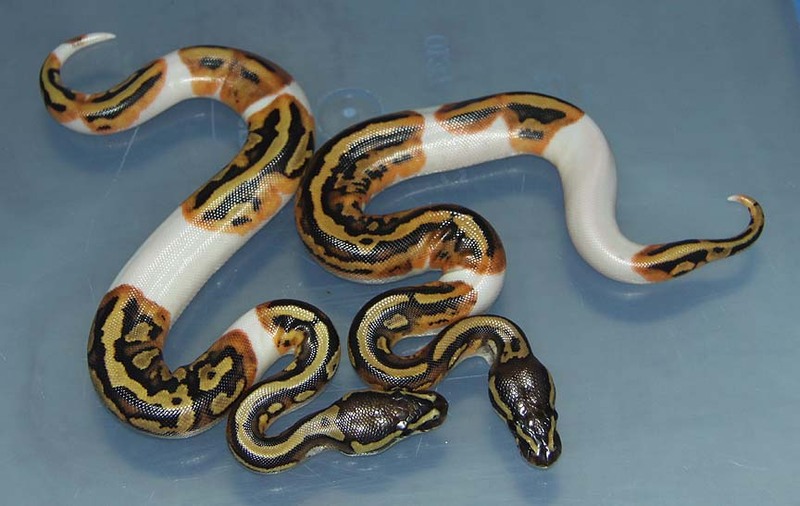 Description: Pastel Het RA Het Caramel 1/09 x Pastel Het Caramel 1/06. 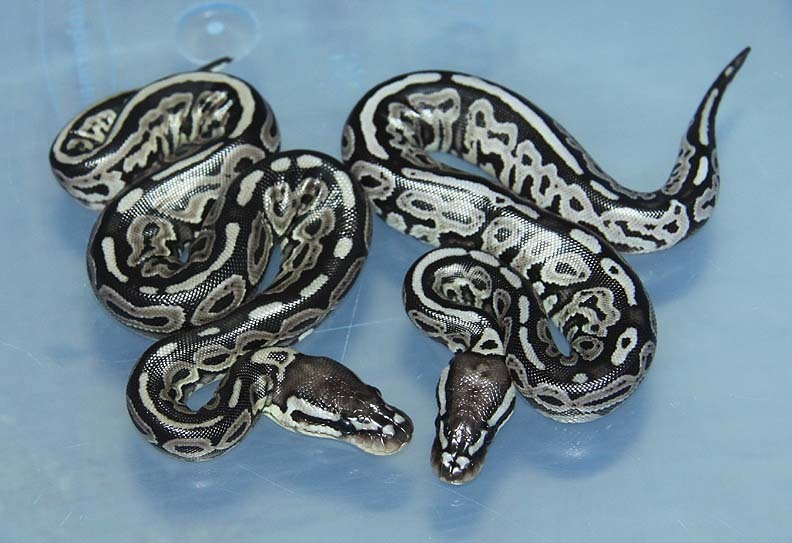 Description: Pied 1/08 JW & Pied 1/06 "Russell" x Het Pied 11/06. 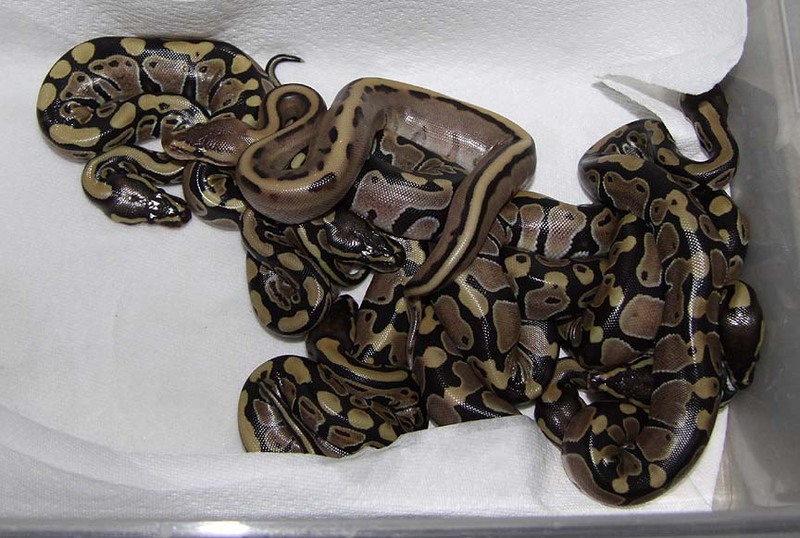 This is the last of the Pieds for the season. 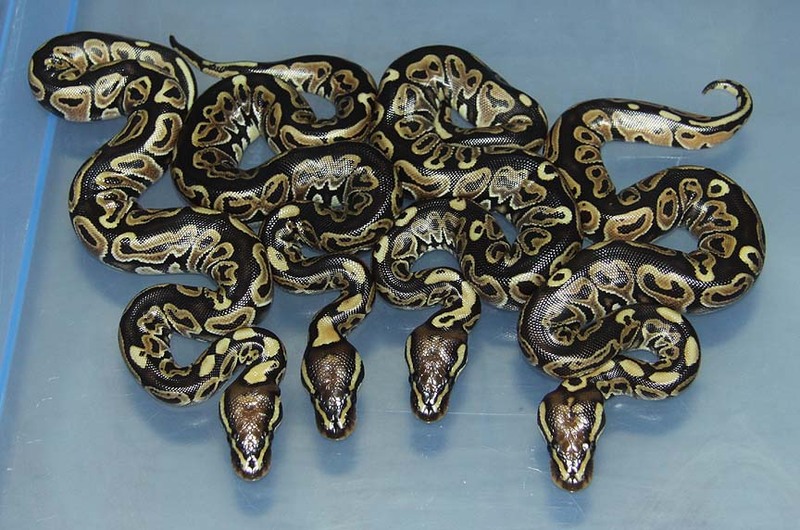 14.22 (36) Pieds this year. 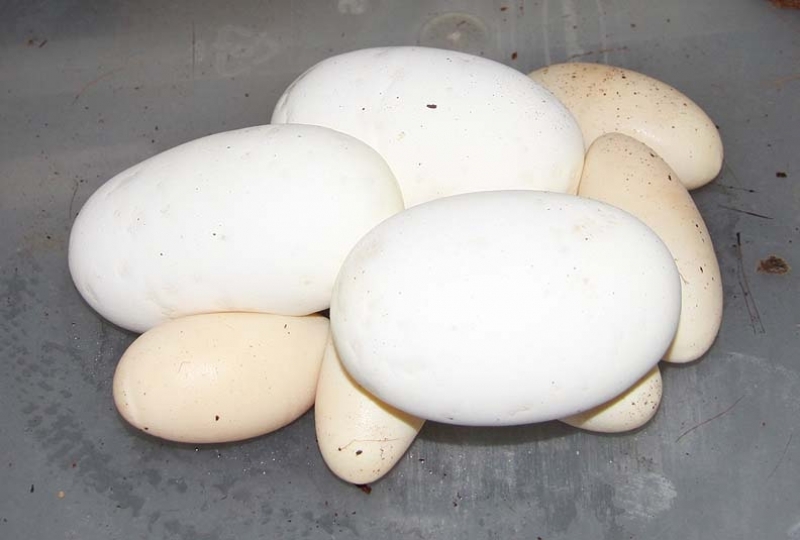 Not a bad season at all! 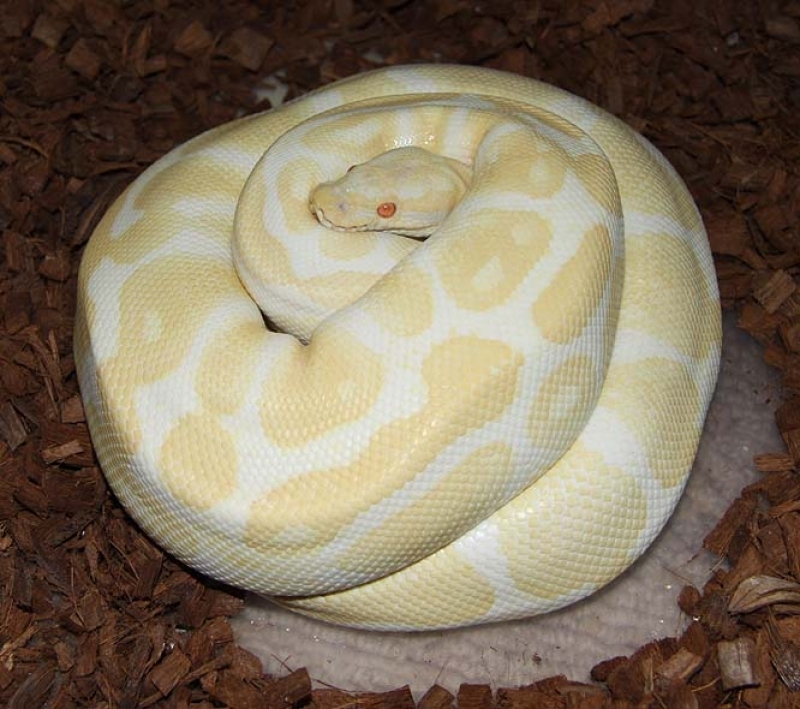 Description: Pastel Champagne 1/08 x Albino 4/06. 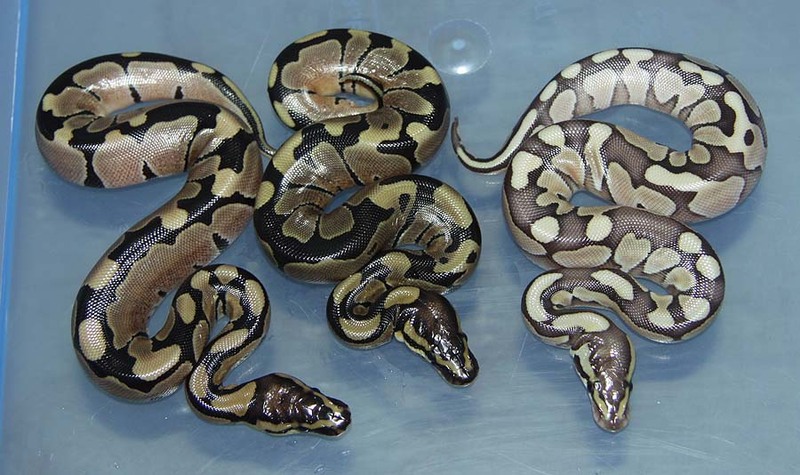 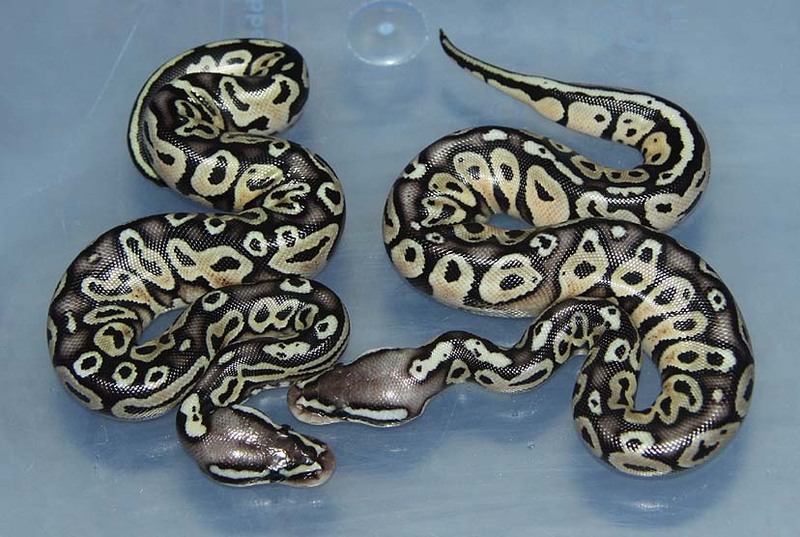 Description: Orange Ghost Het RA 1/09 x Het RA 4/04. 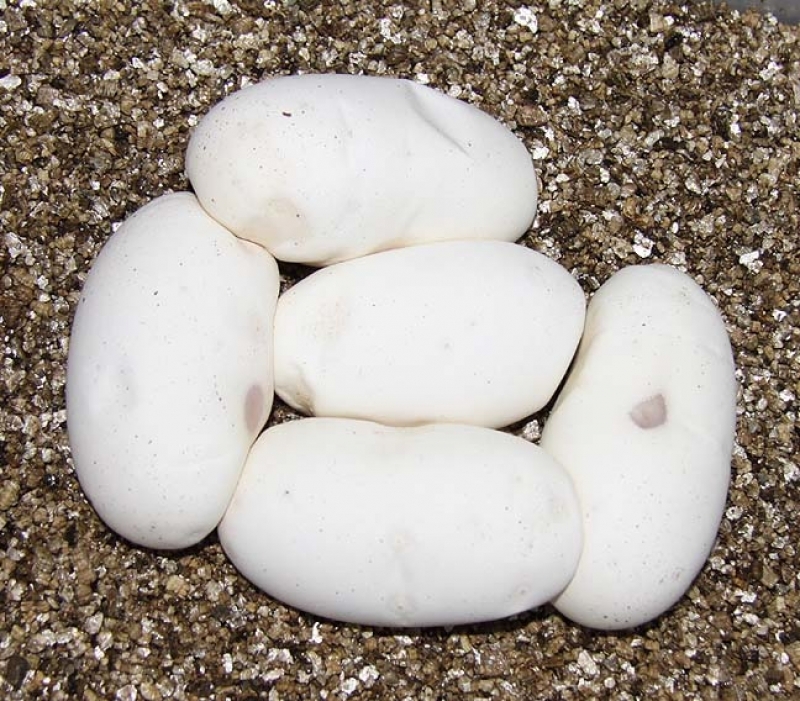 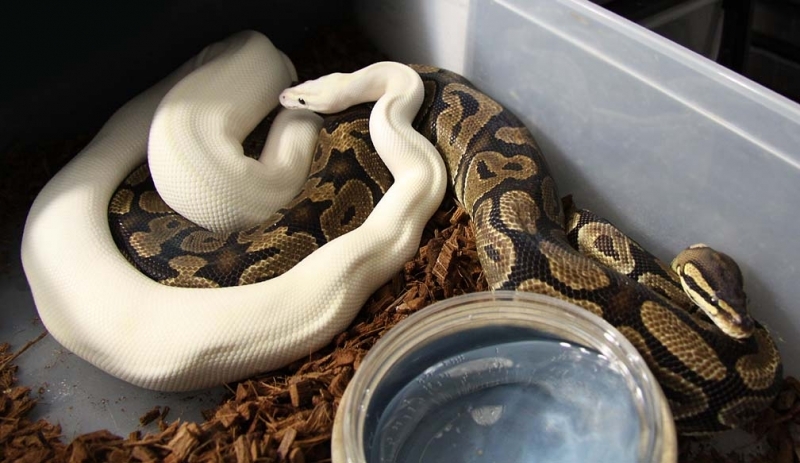 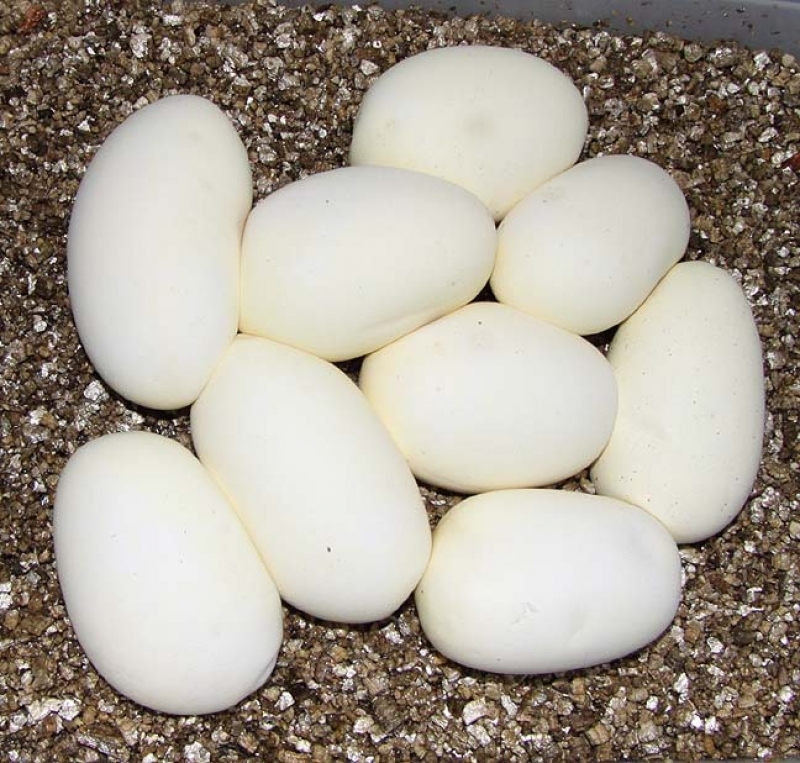 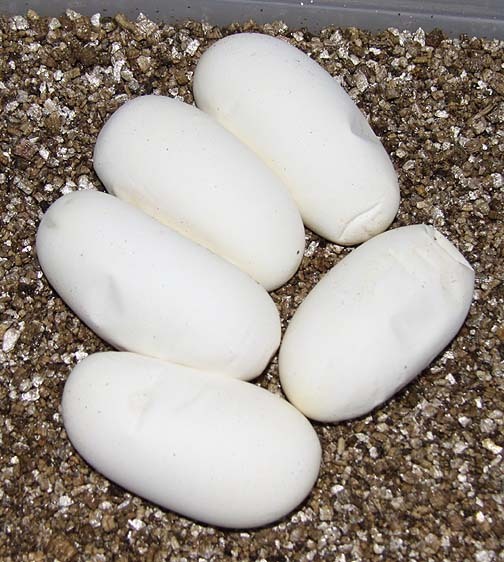 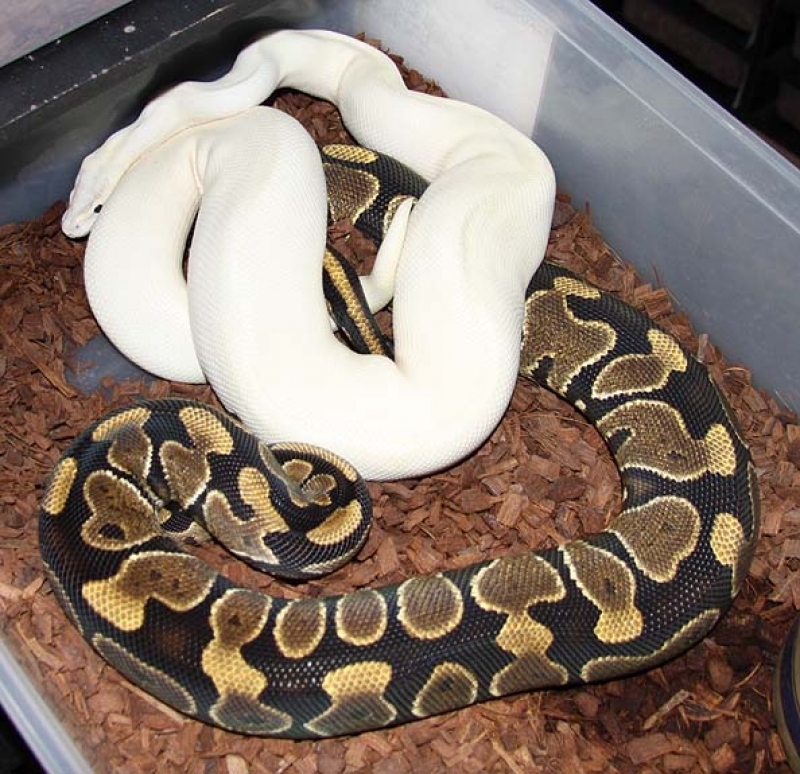 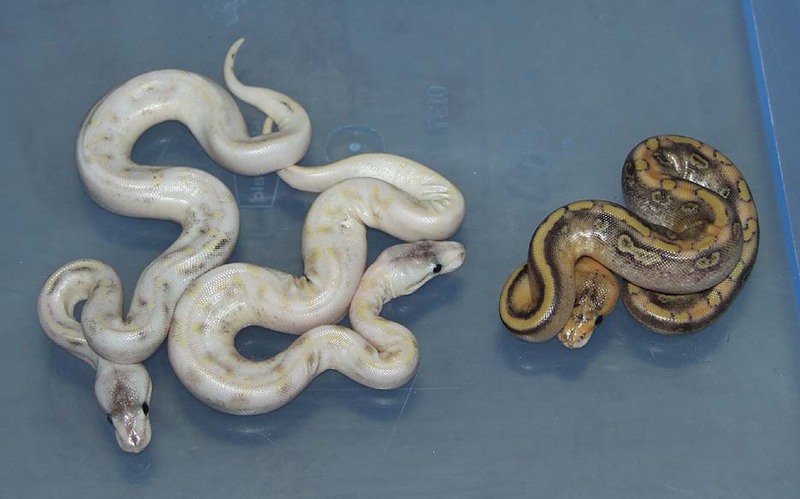 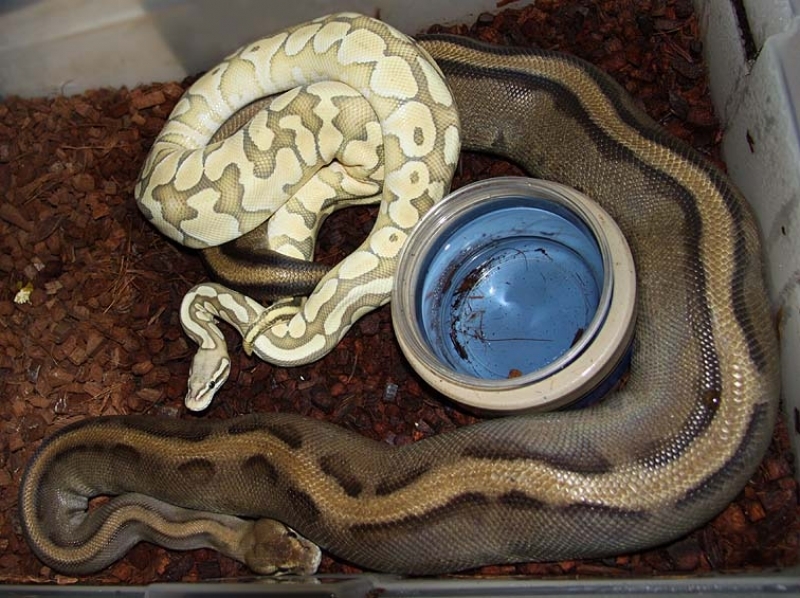 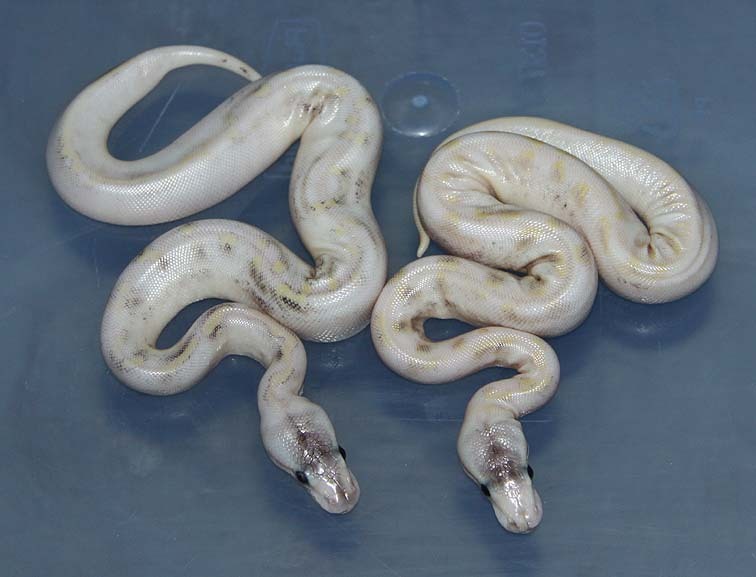 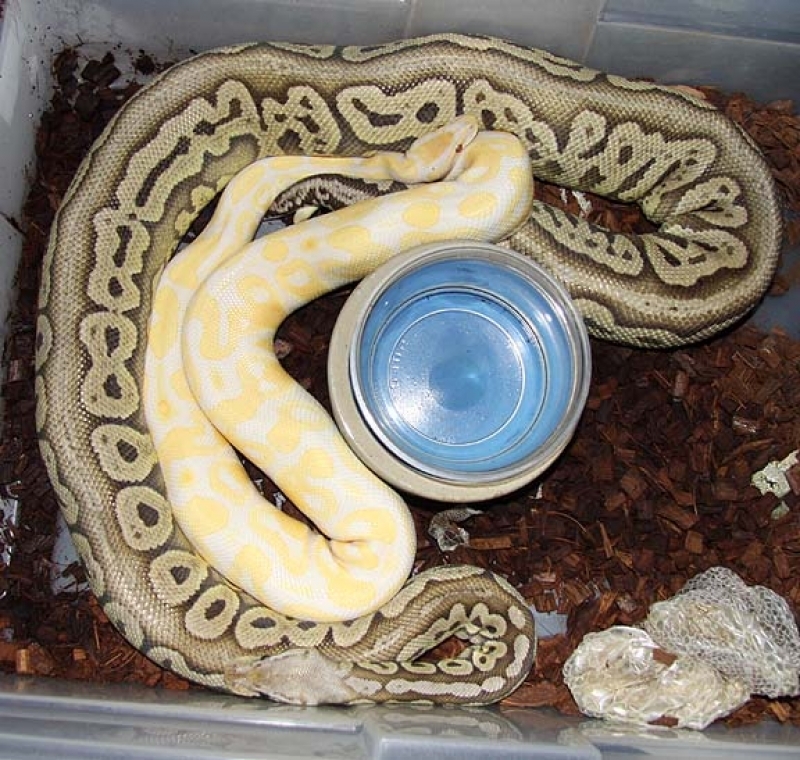 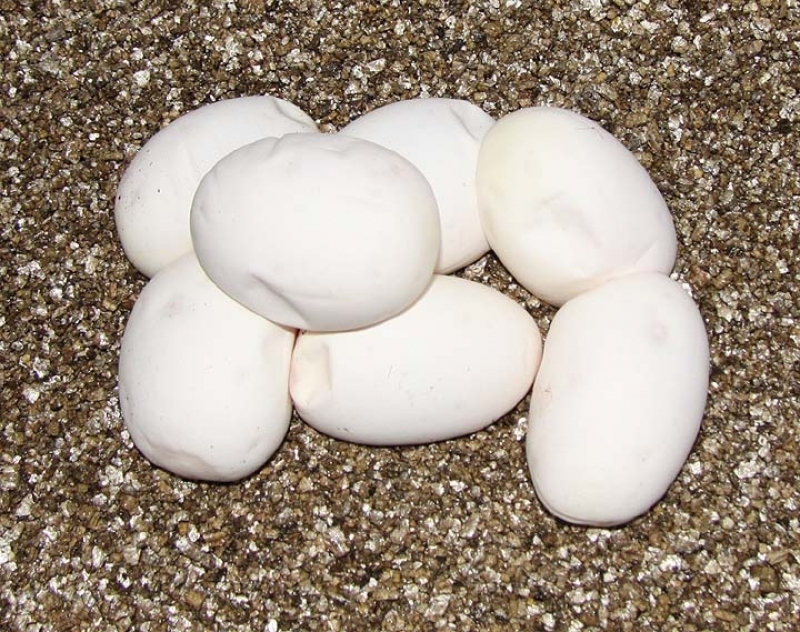 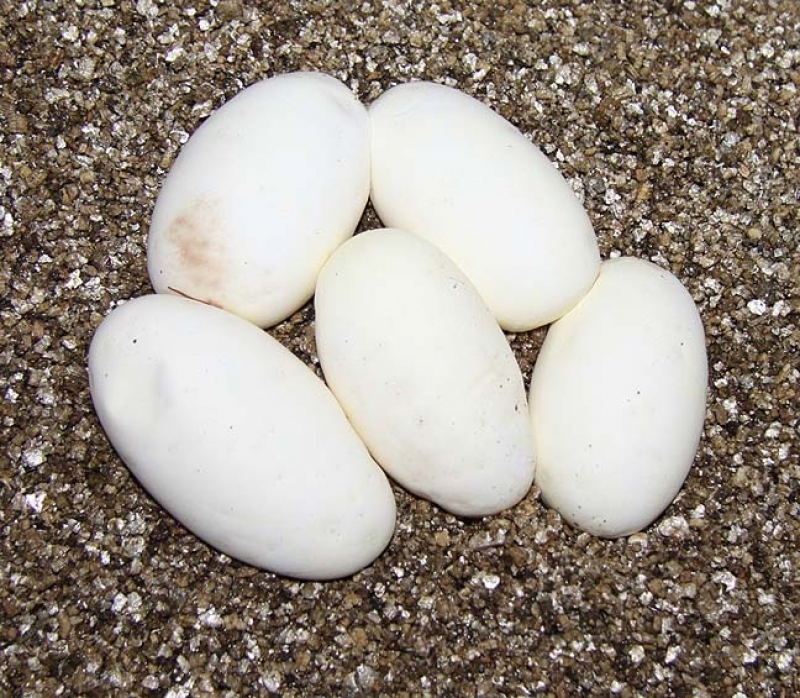 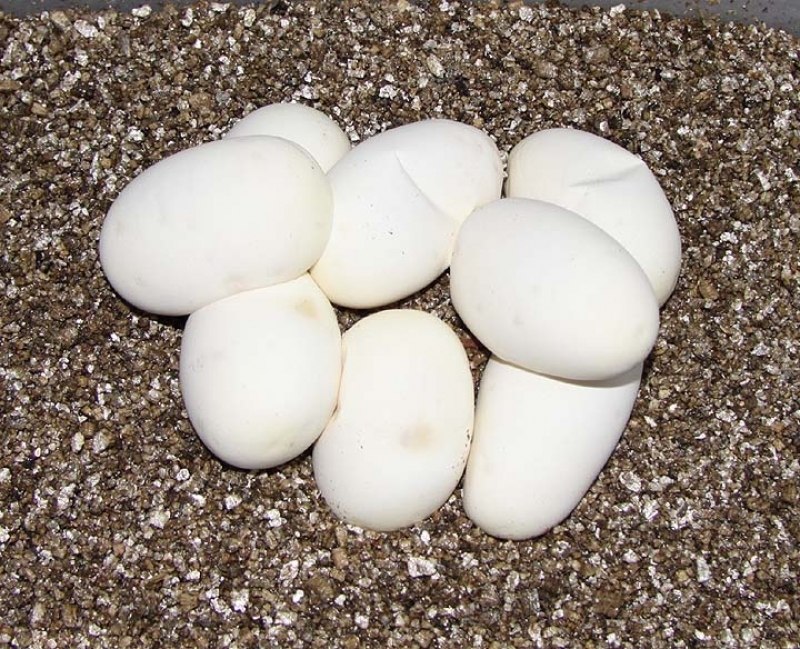 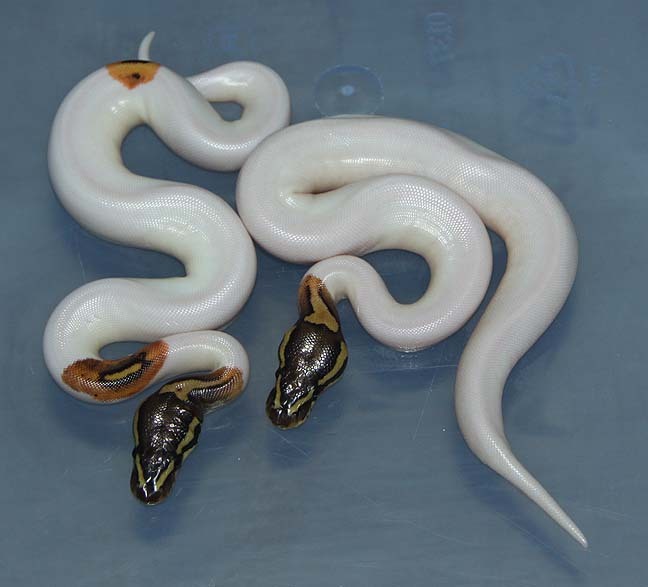 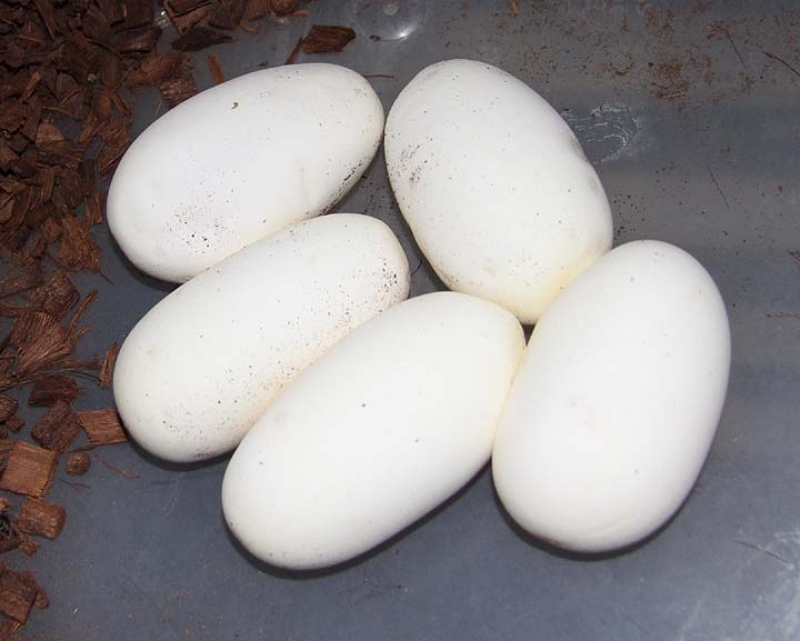 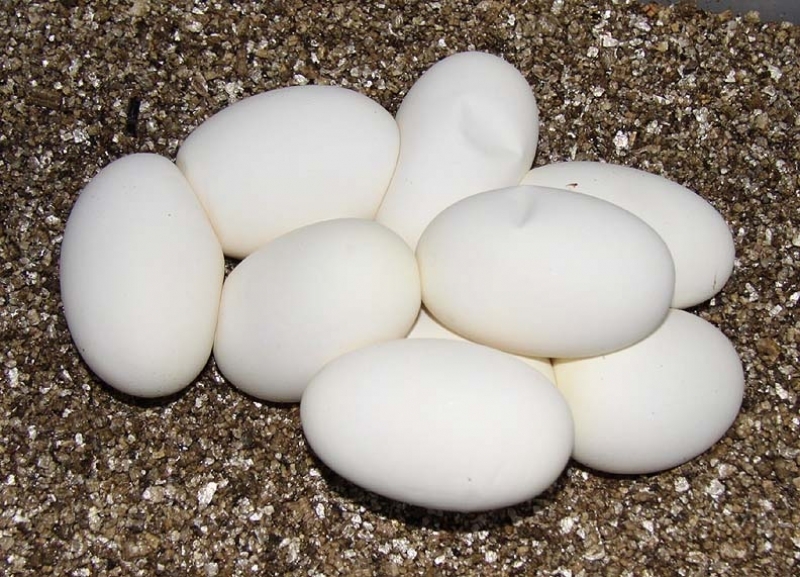 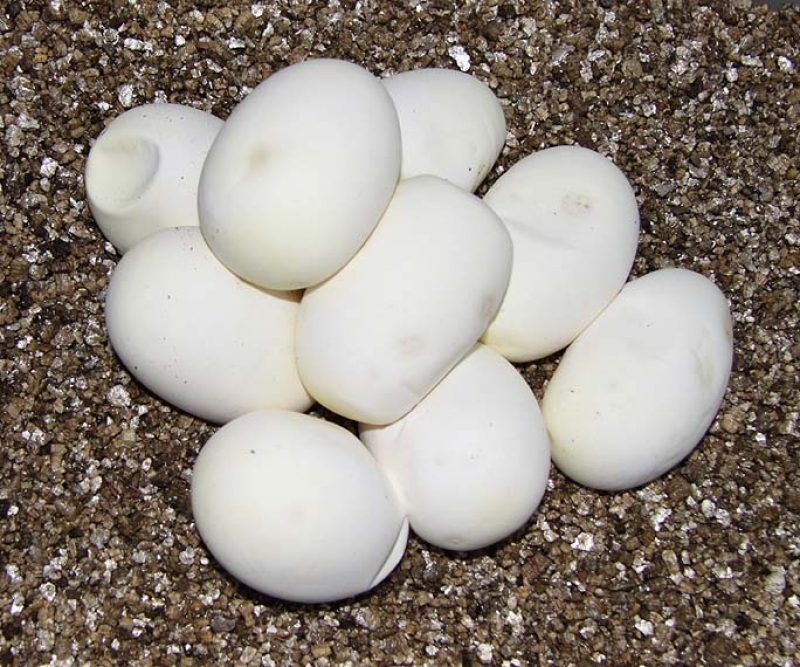 Description: Pastel Ivory 1/07 x Yellow Belly 1/08. 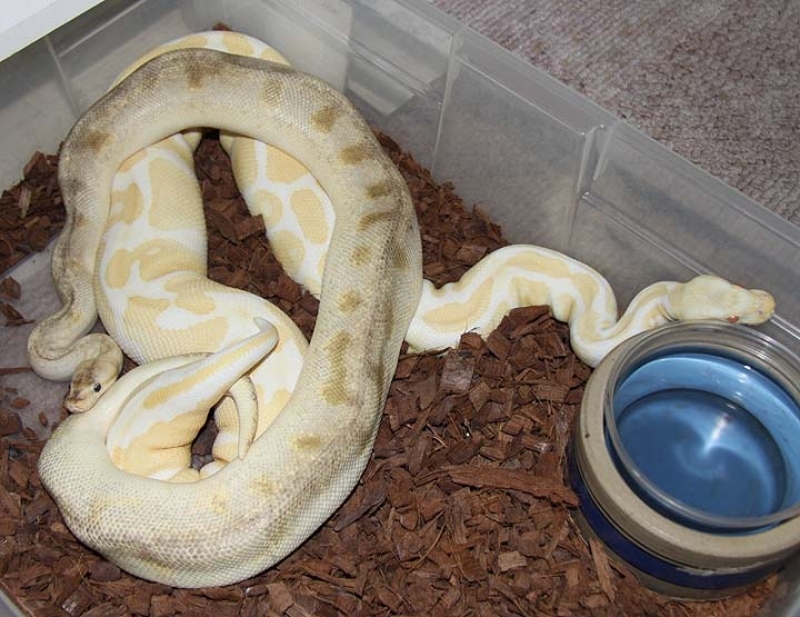 Description: Orange Ghost Het RA 1/08 x Pos Het Orange Ghost 10/08. 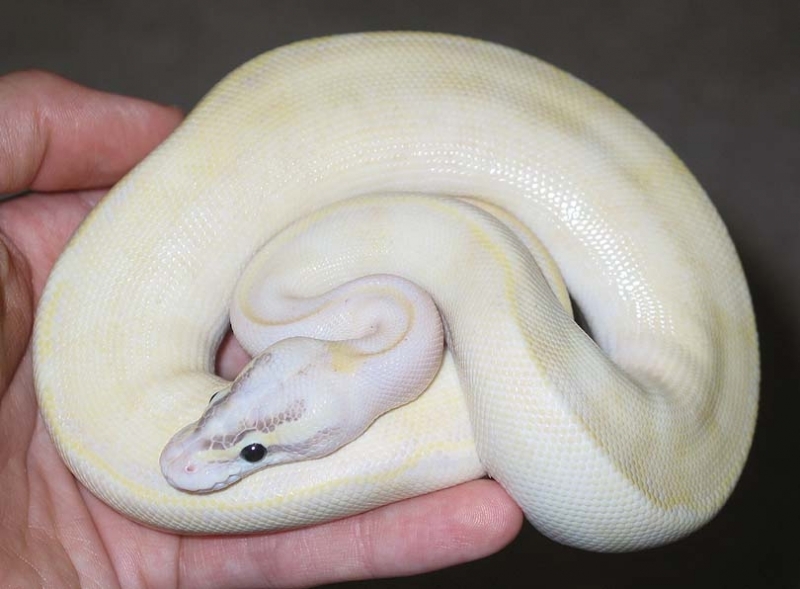 Description: Pastel Ivory 1/07 x YB 4/08 JS. 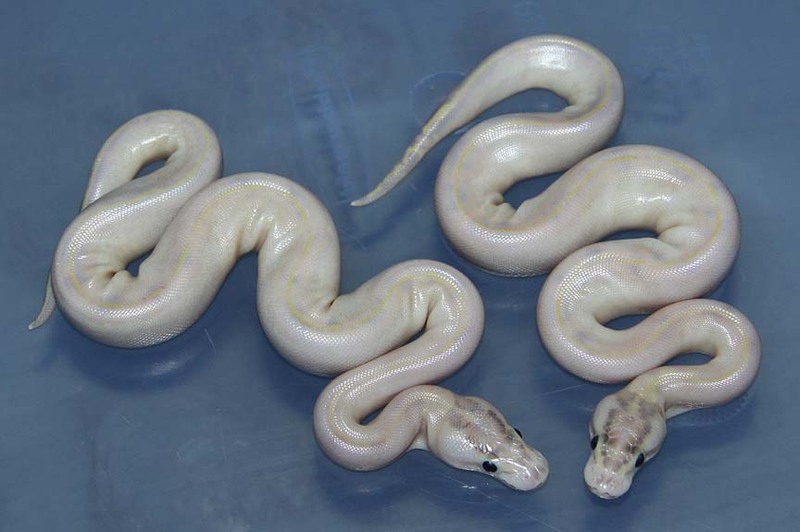 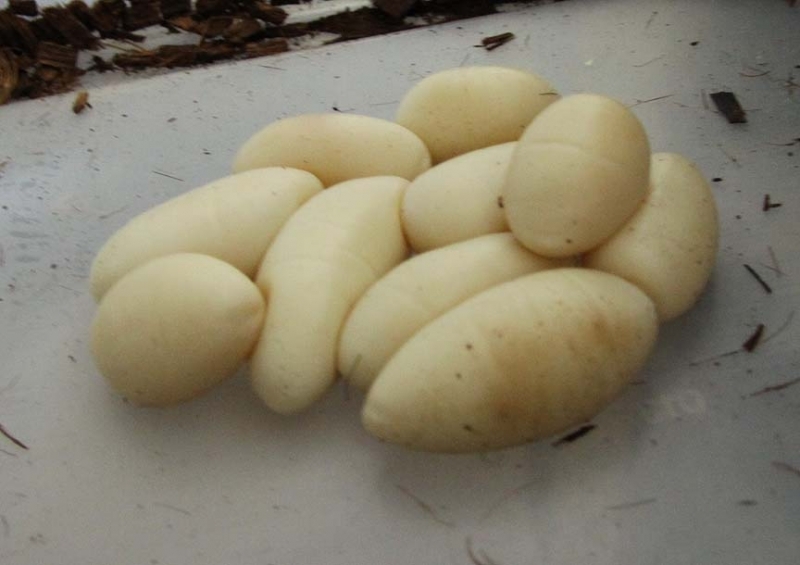 When these Ivory's first hatched out I thought they were Pastel Ivory's. 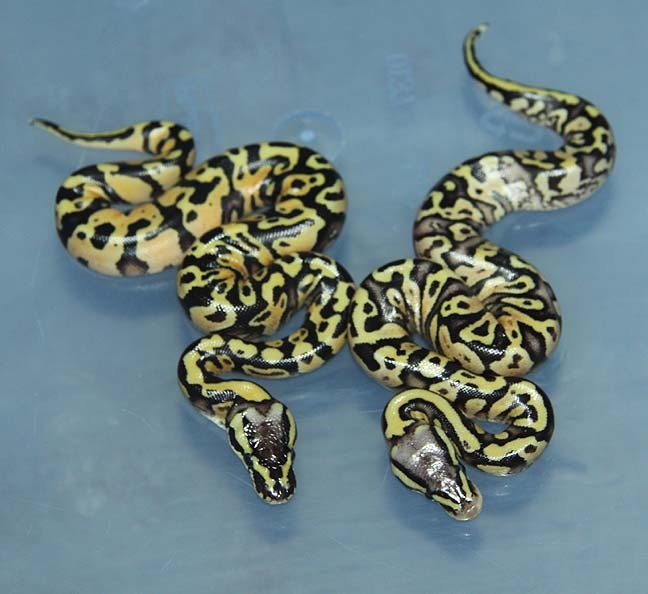 They are super bright in person! 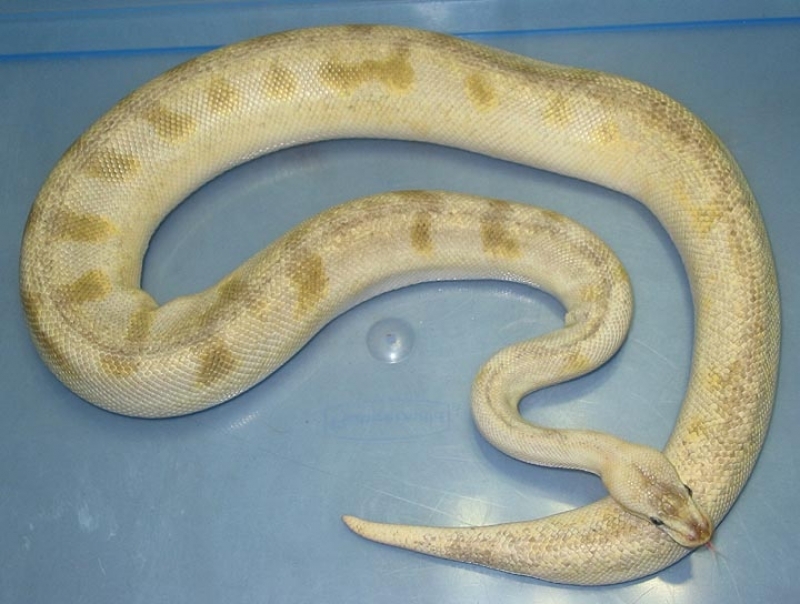 Description: Lavender 1/09 x Pastel Red Axanthic 1/07. 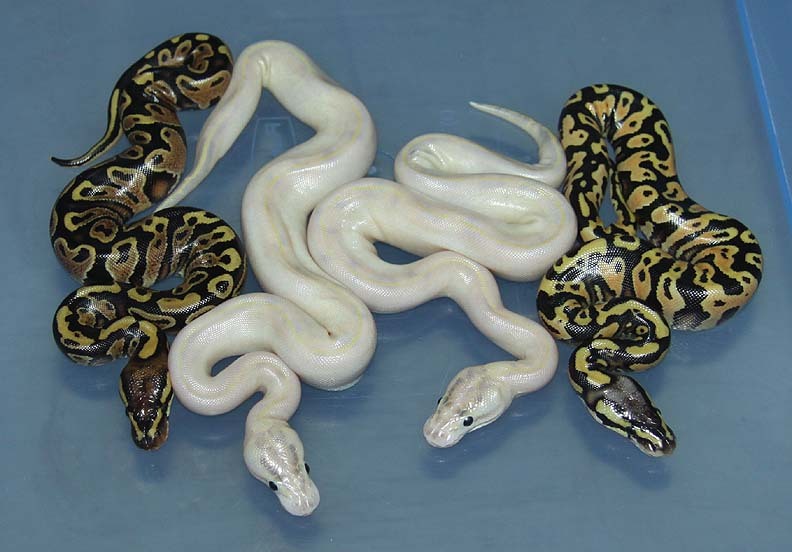 All I need is a male Pastel Het RA Het Lavender!! 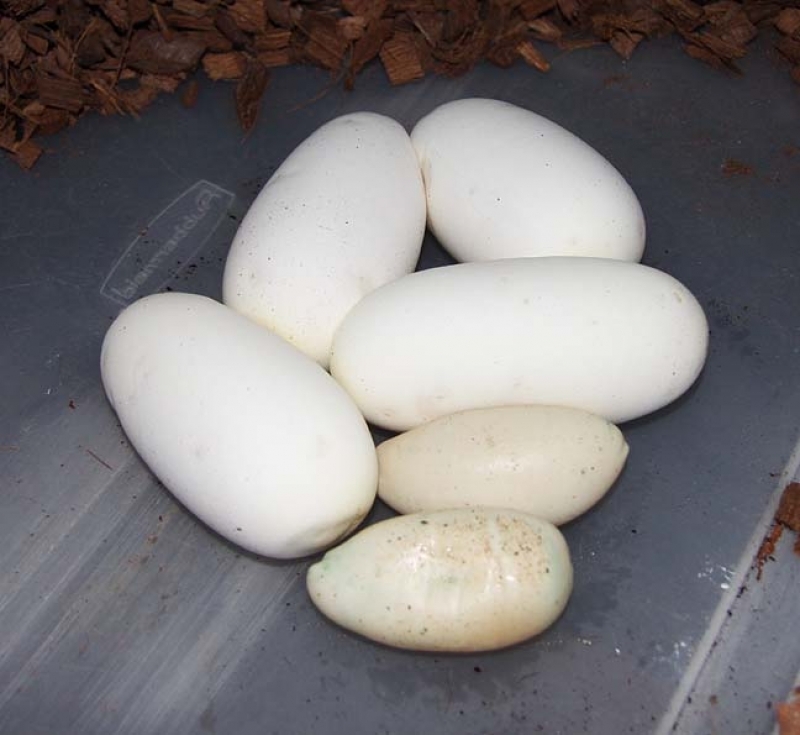 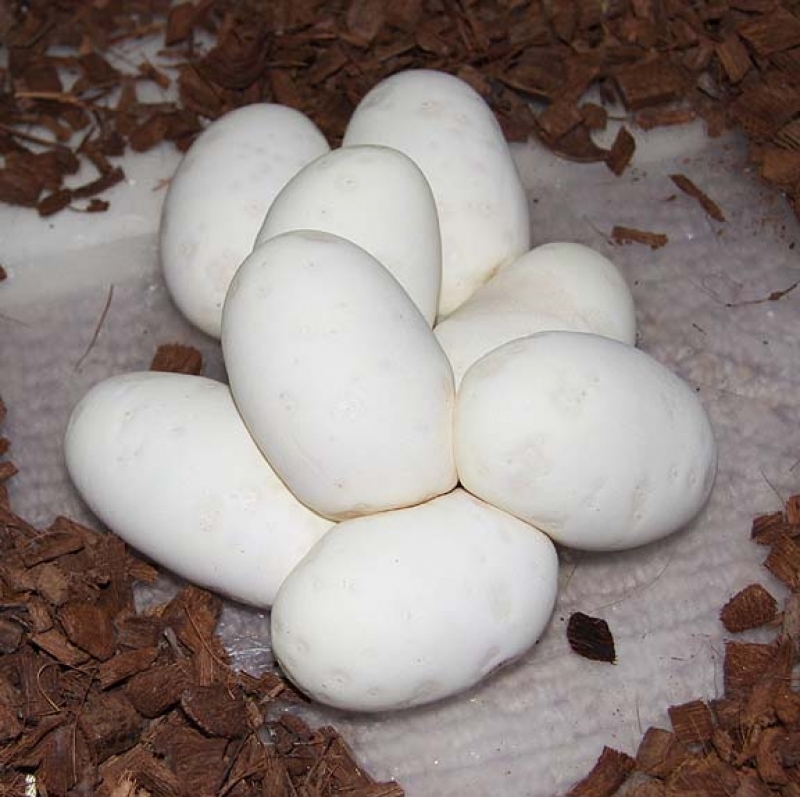 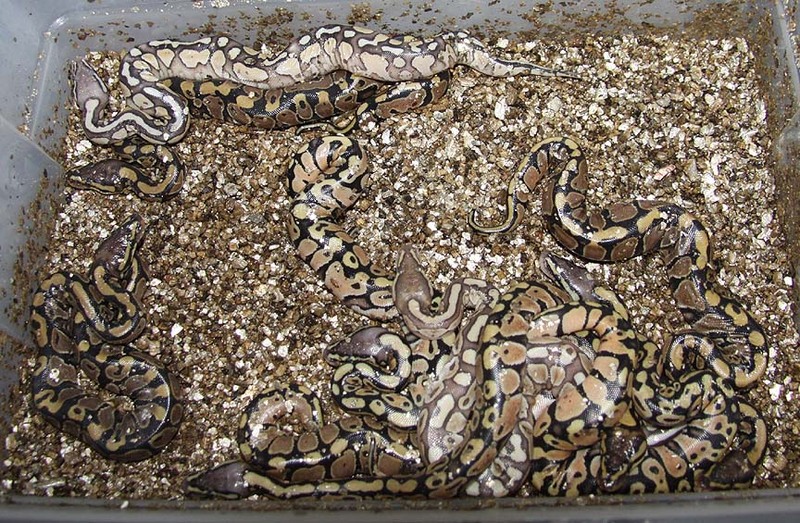 This year I produced 6.4 Het Red Axanthics Het Lavender Albino. 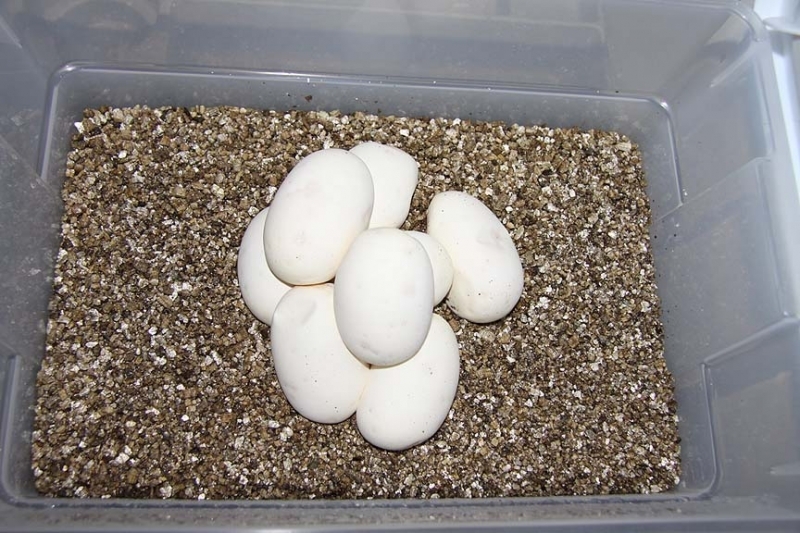 It's a start. 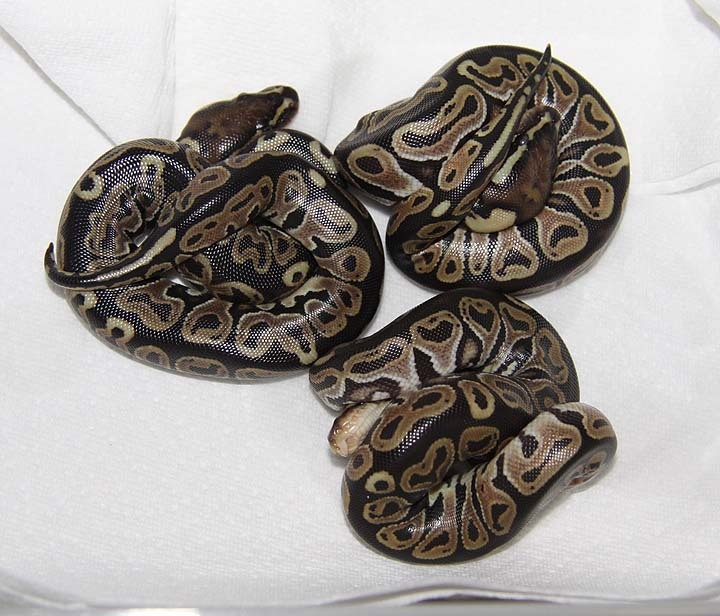 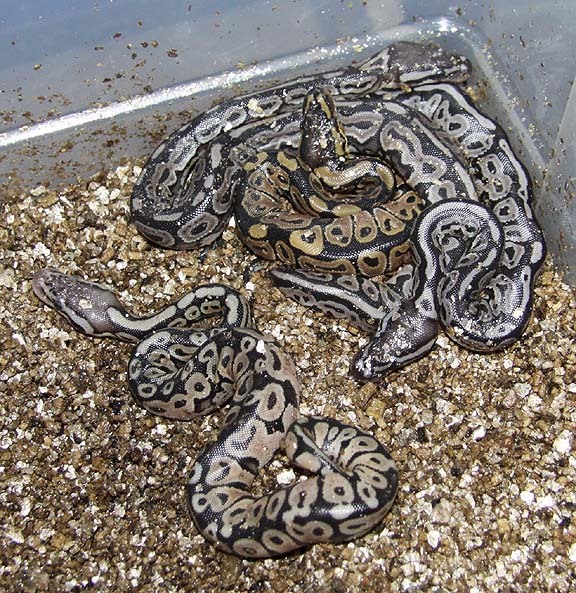 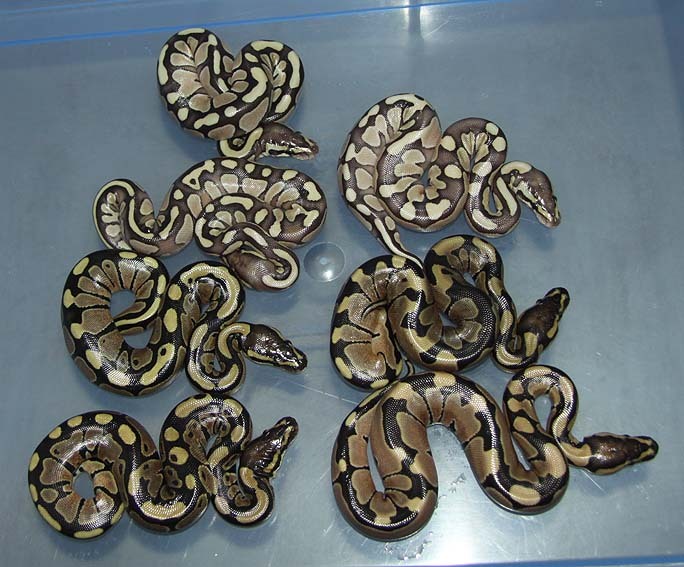 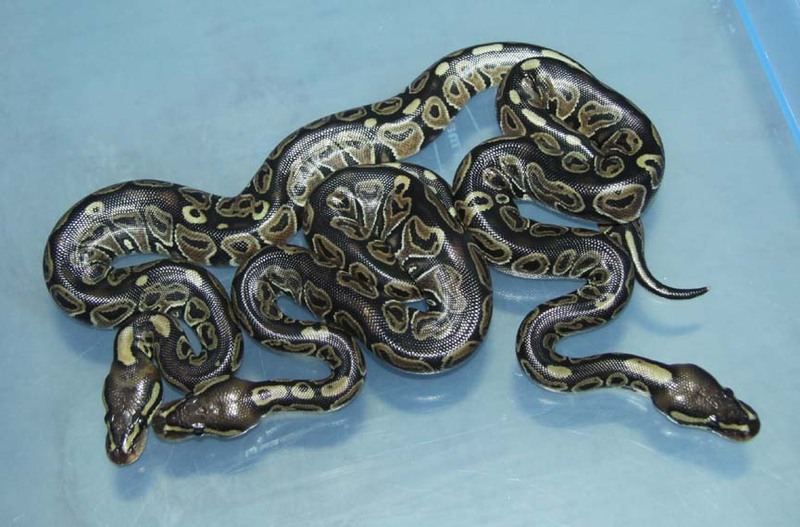 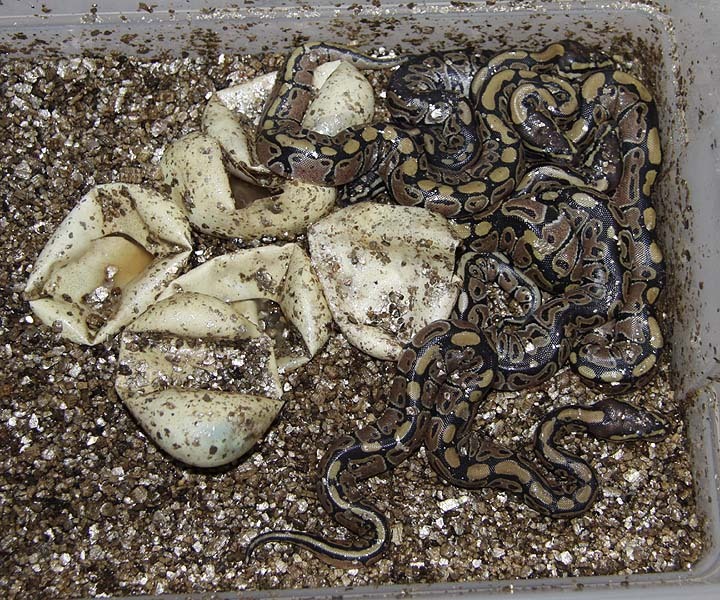 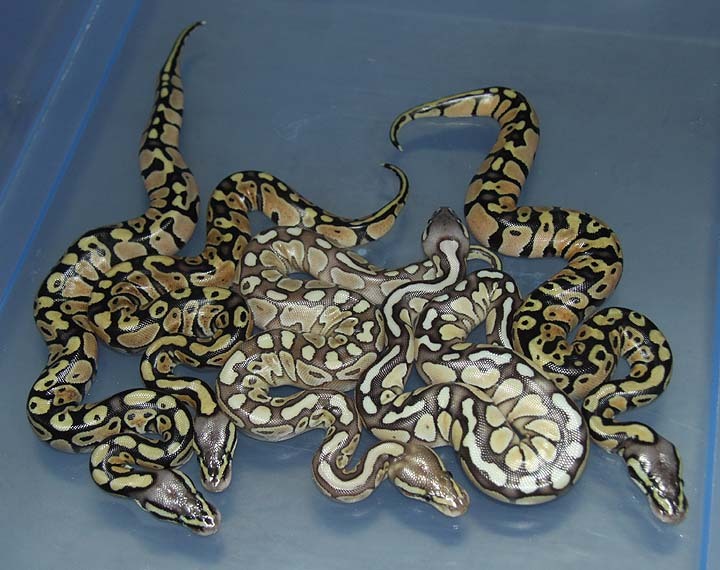 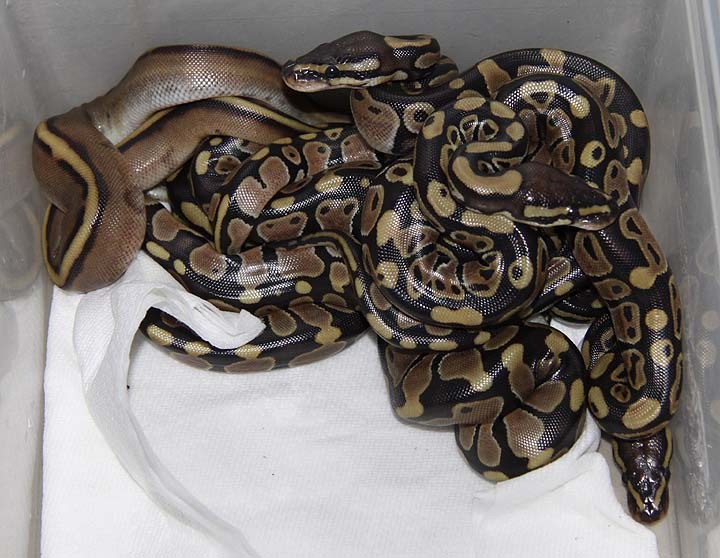 Description: Het Genetic Stripe Pos Het Banded 1/08 x Het Genetic Stripe Pos Het Banded 2/08. 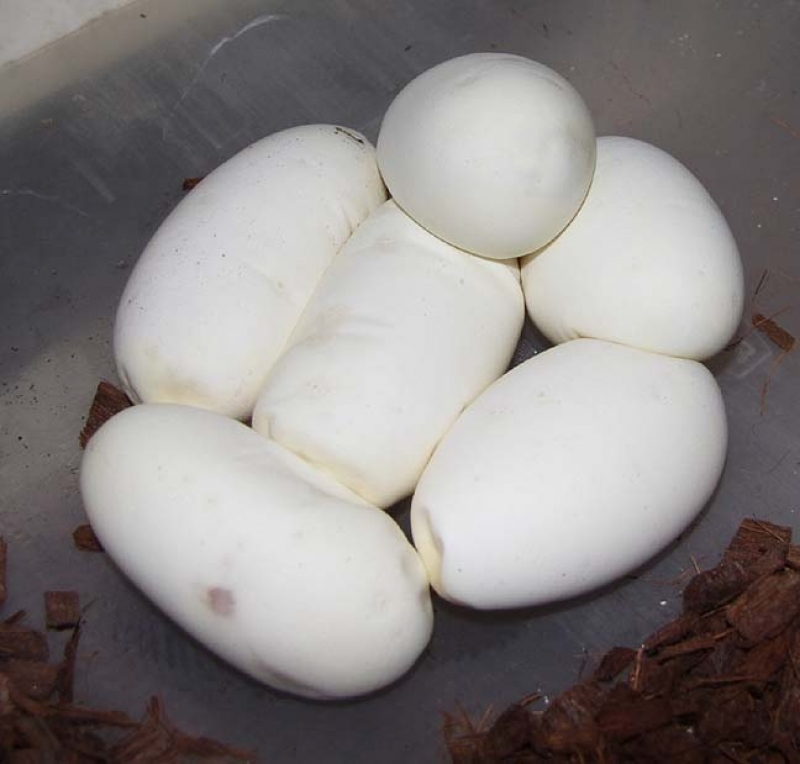 This is the last clutch of the season! 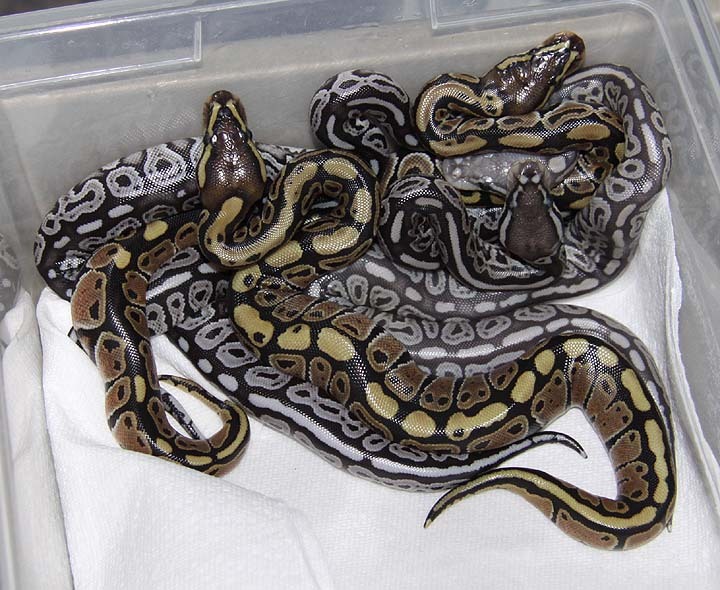 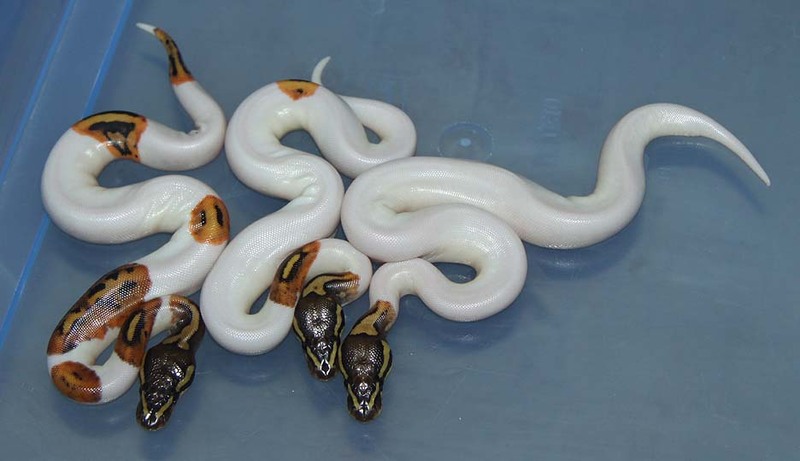 The Genetic Stripe male is very different from a "regular" Genetic Stripe. 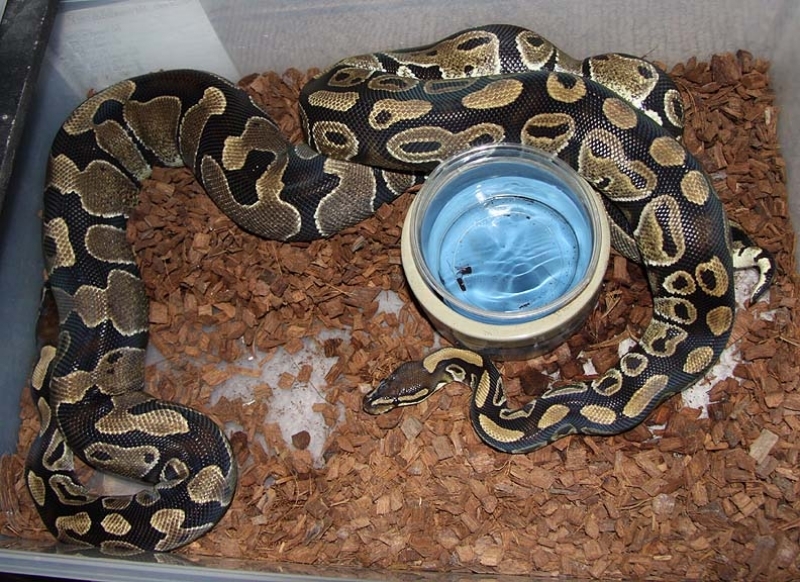 His black is more intense and the stripe down his back is all broken up. 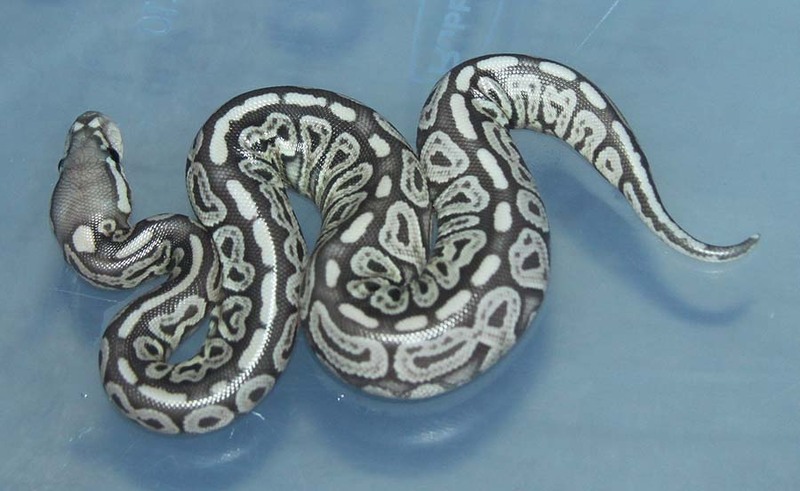 I think he is a Genetic Stripe Het Banded as the "Het" Bandeds are the "half way" version of a full Banded (they have a partially reduced pattern to them). 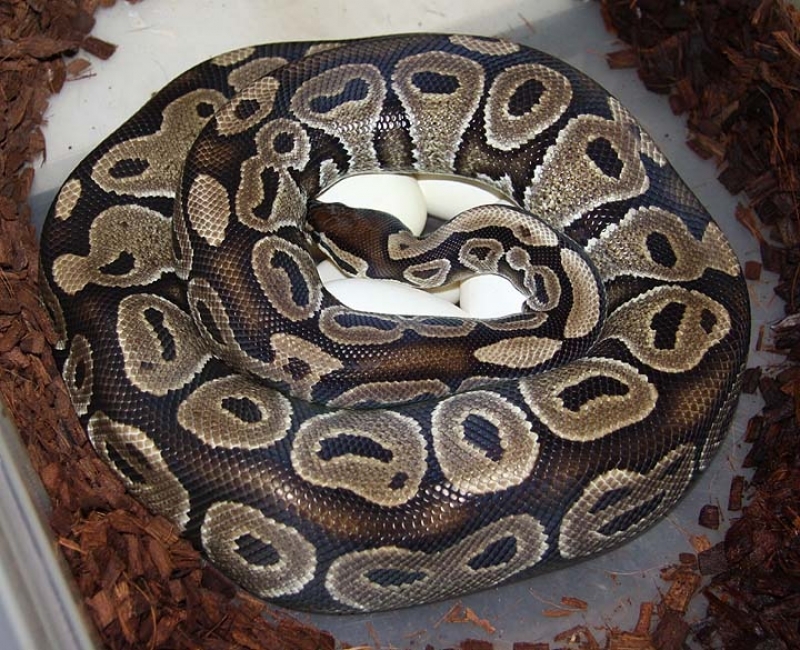 I'm definately keeping him back!